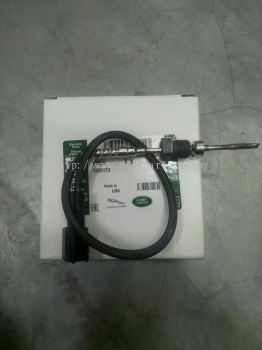 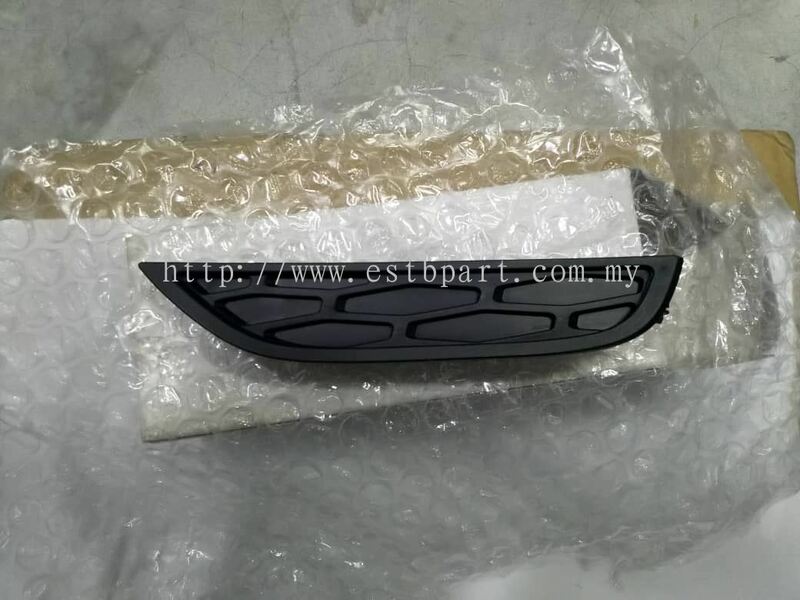 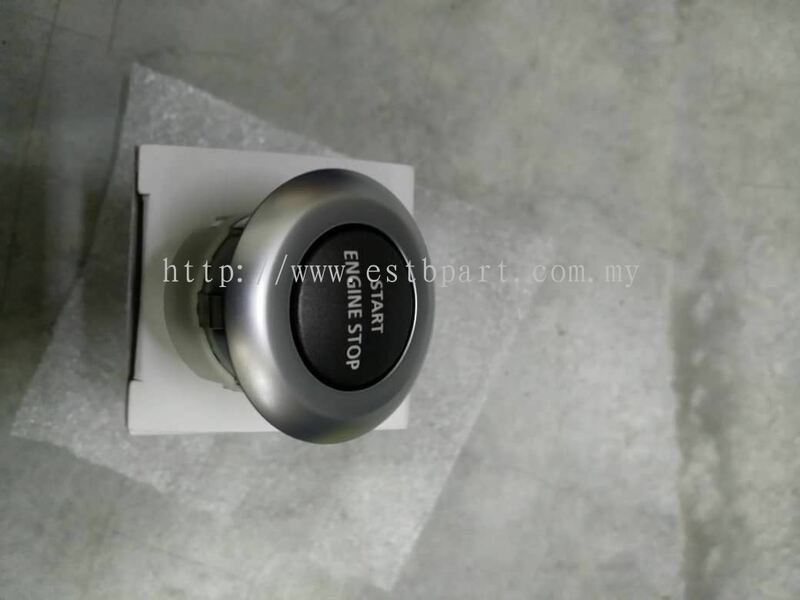 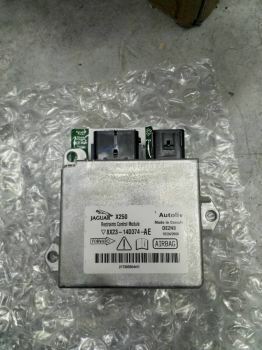 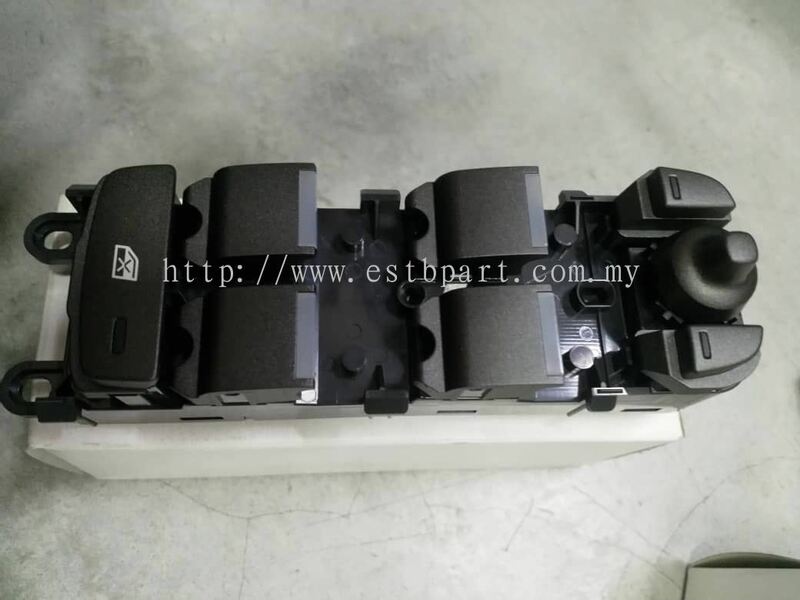 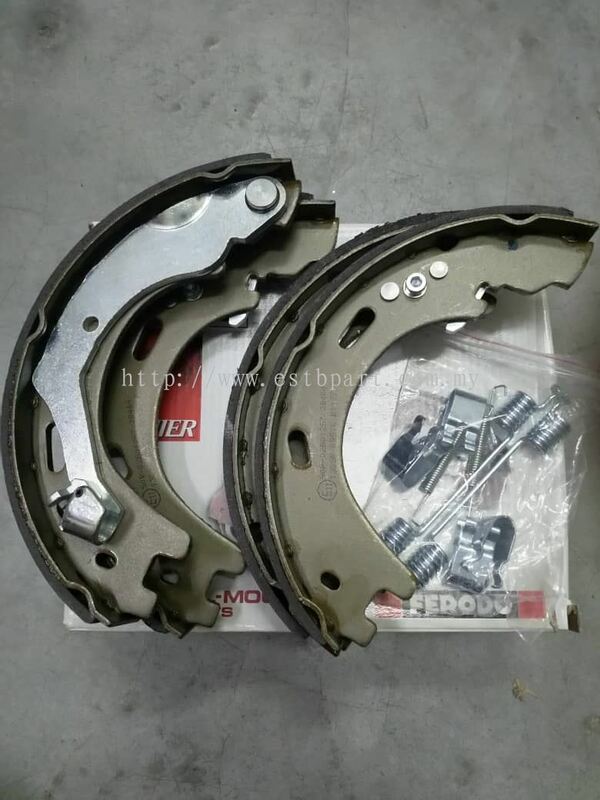 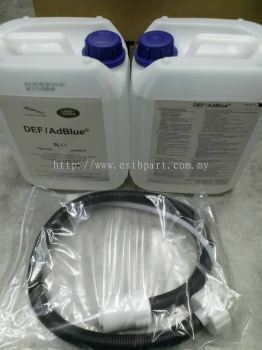 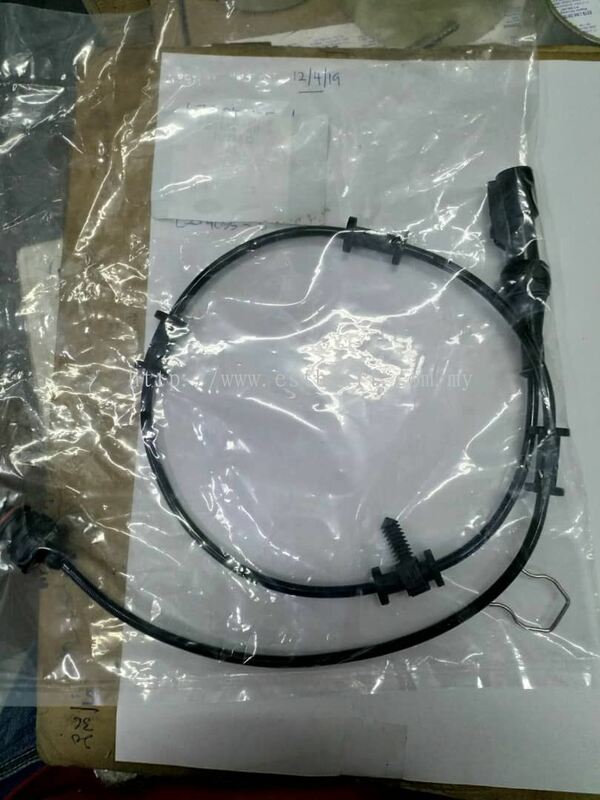 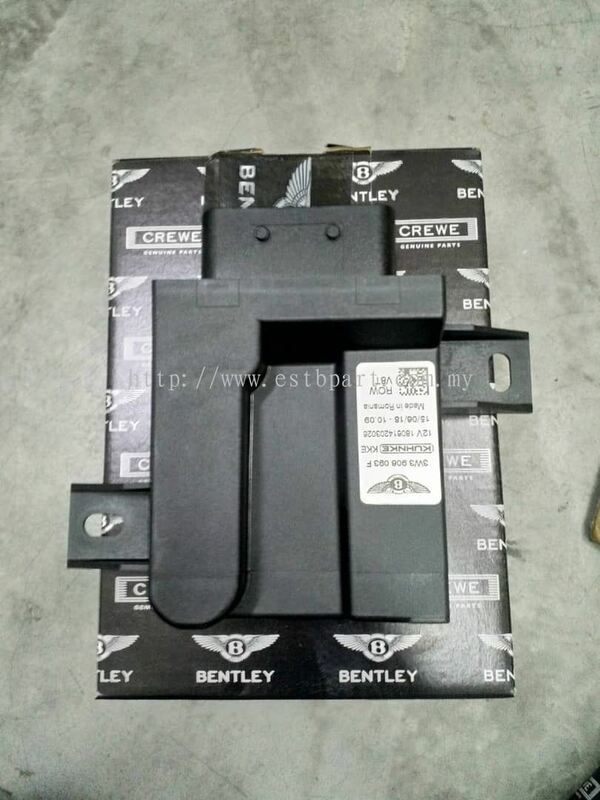 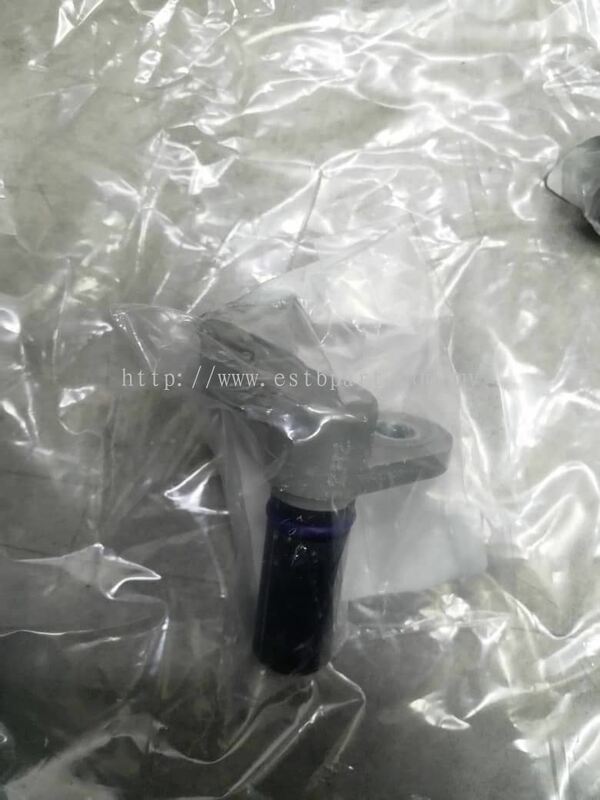 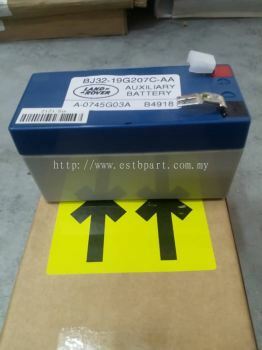 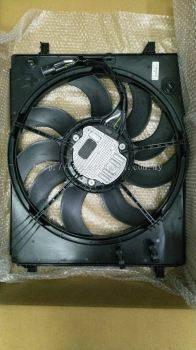 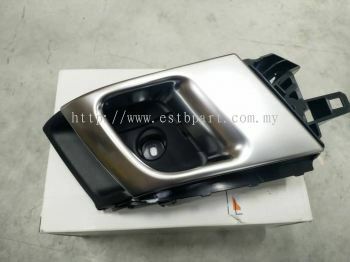 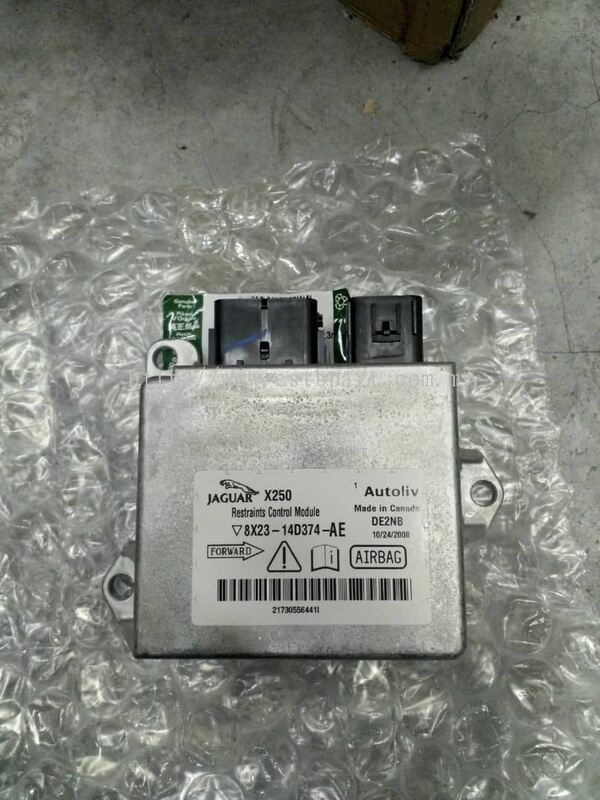 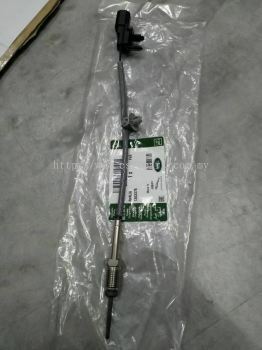 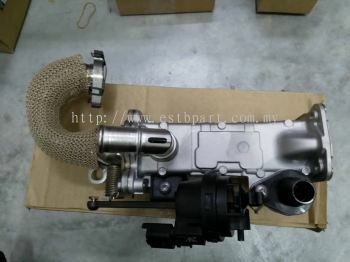 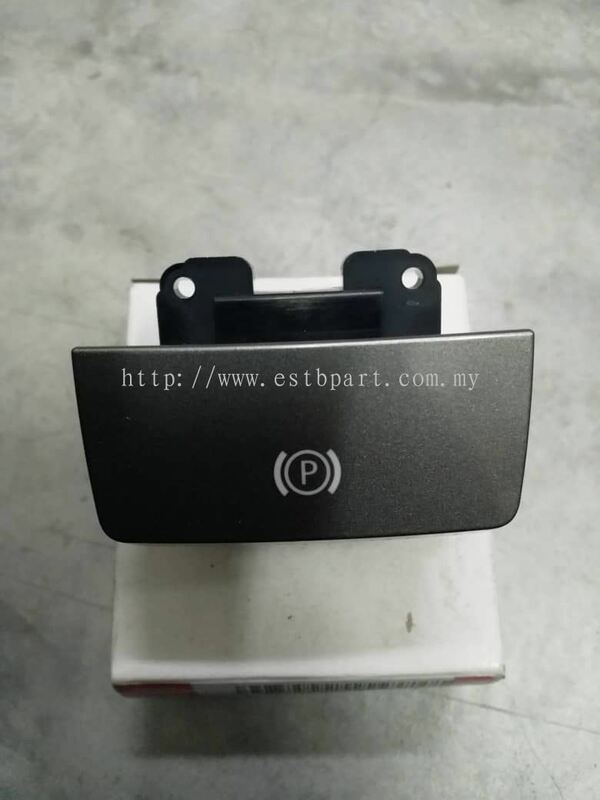 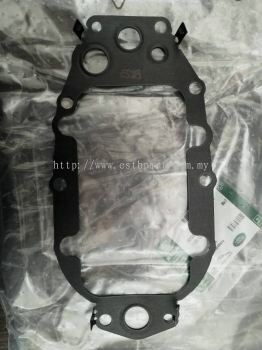 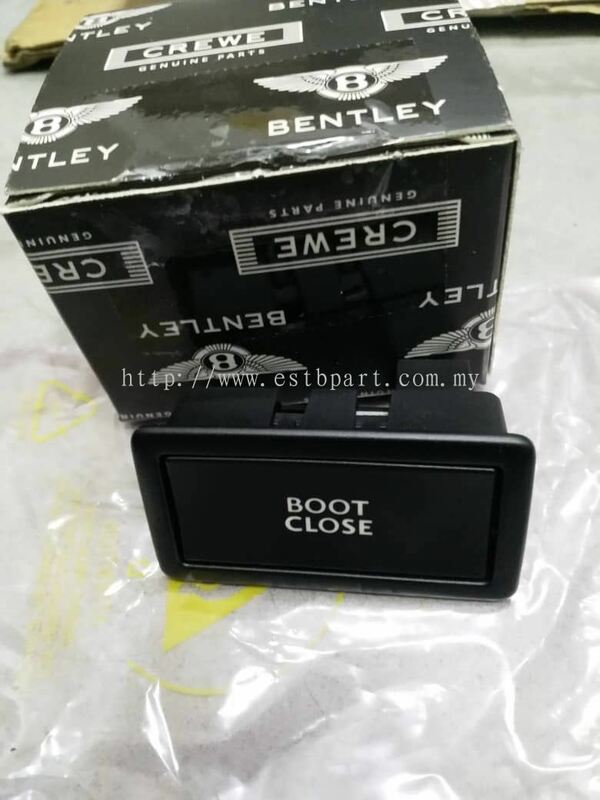 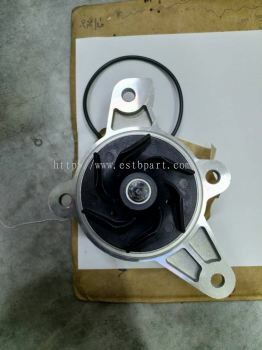 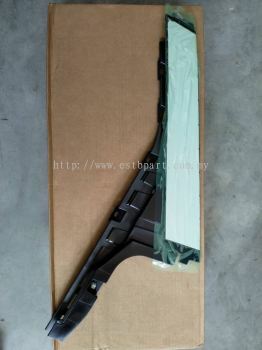 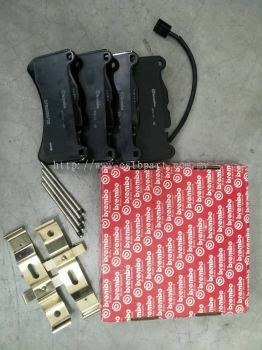 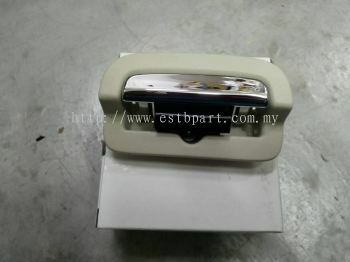 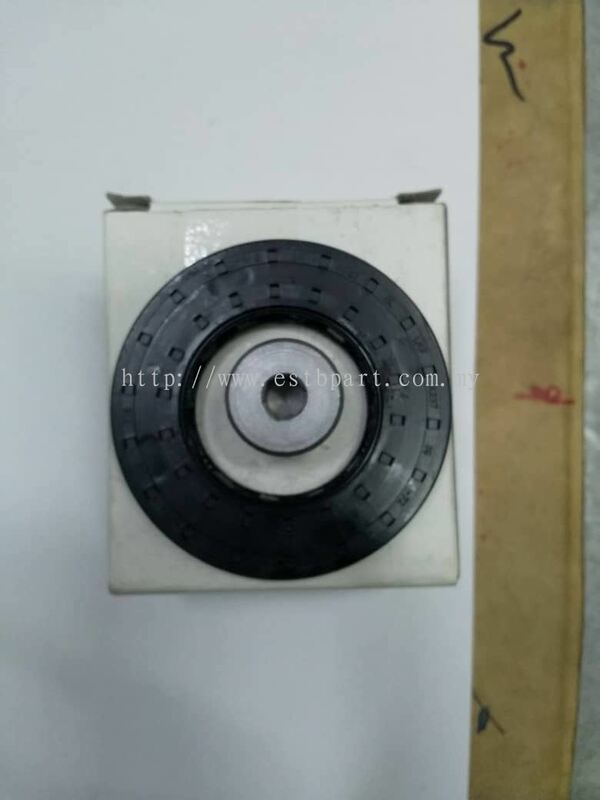 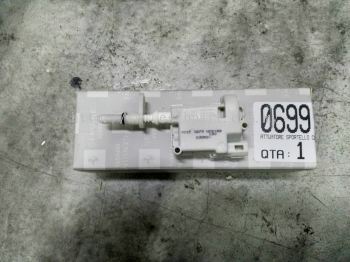 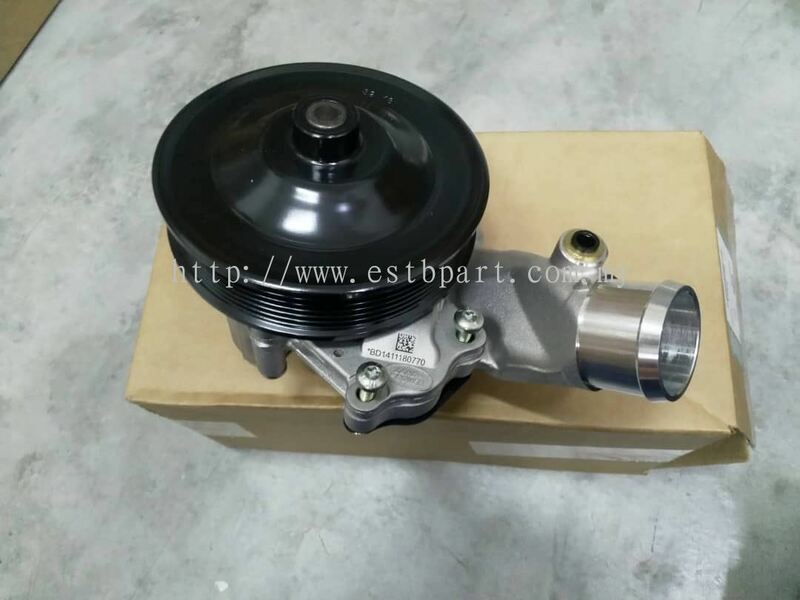 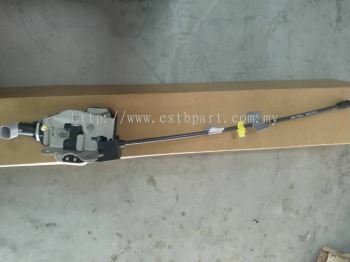 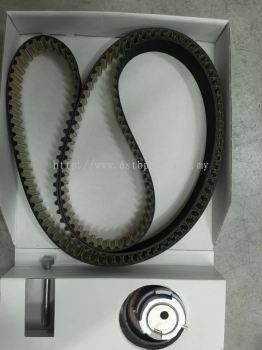 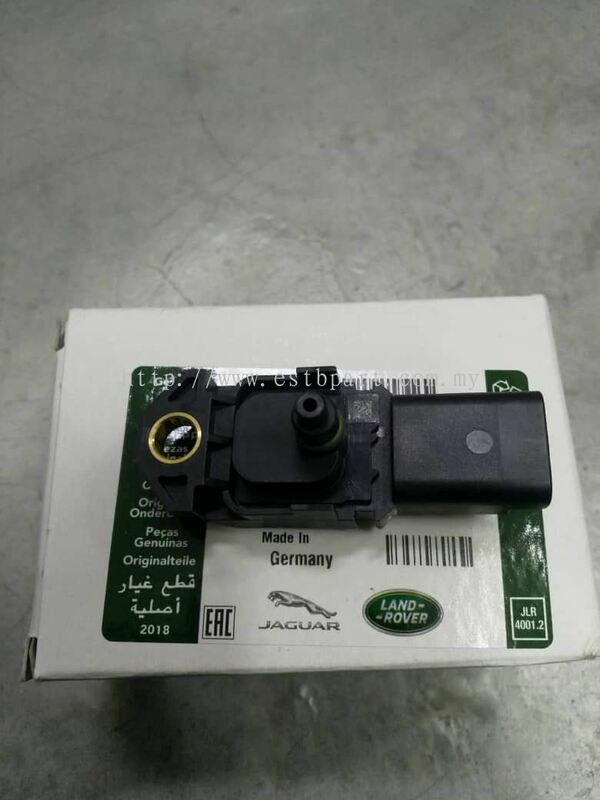 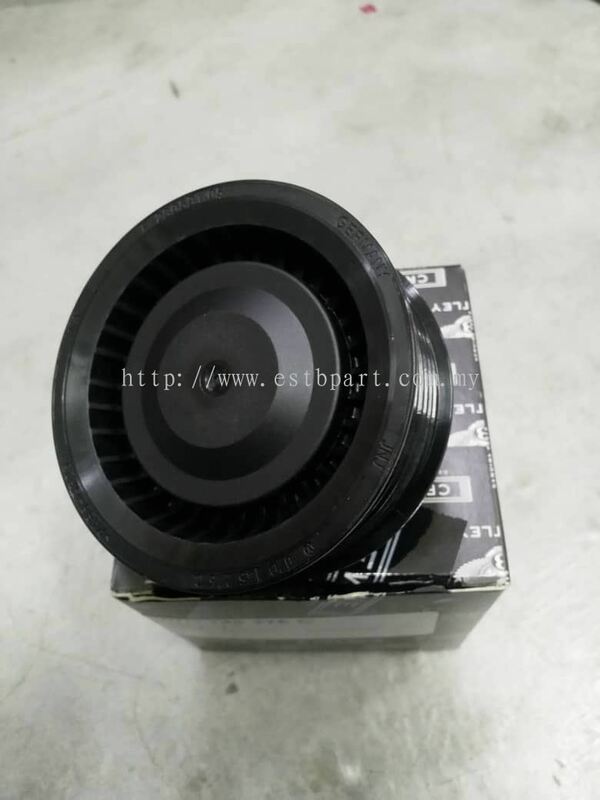 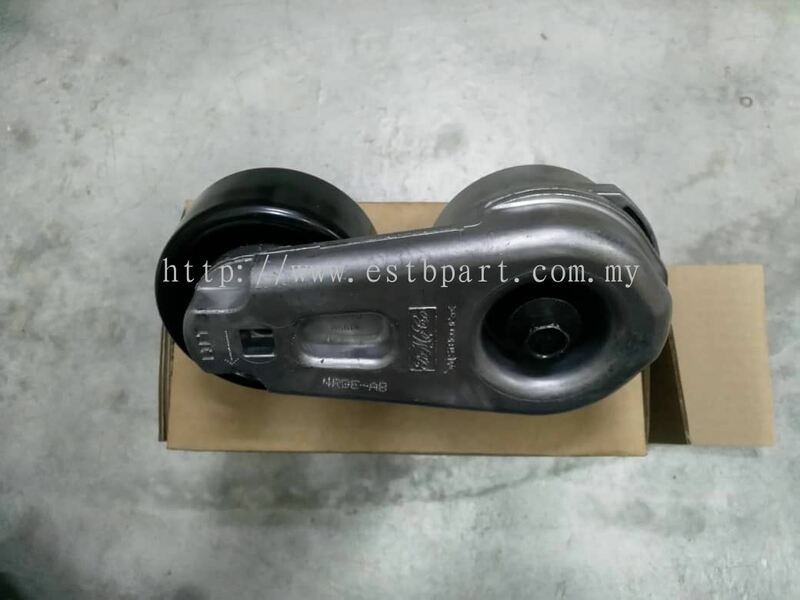 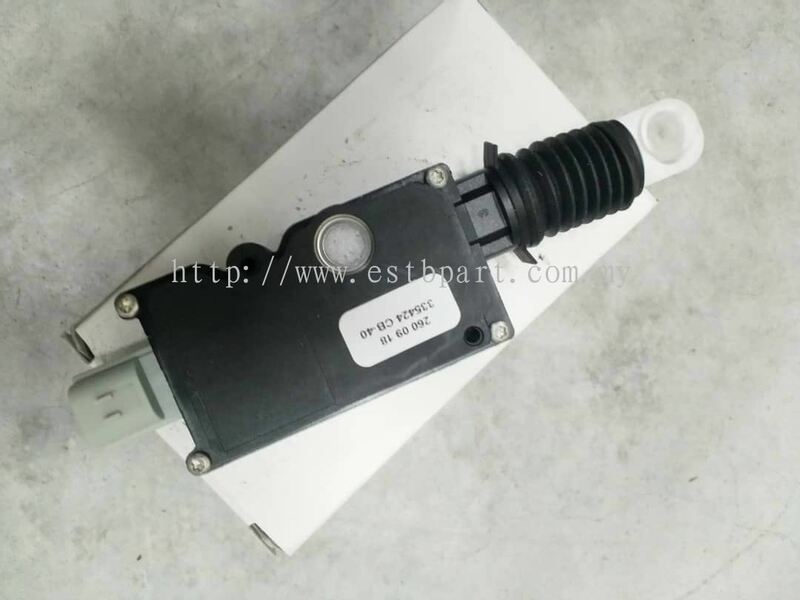 ESTB Link Enterprise - We supply spare parts for Bentley, Aston Martin, Range Rover, Jaguar, etc. 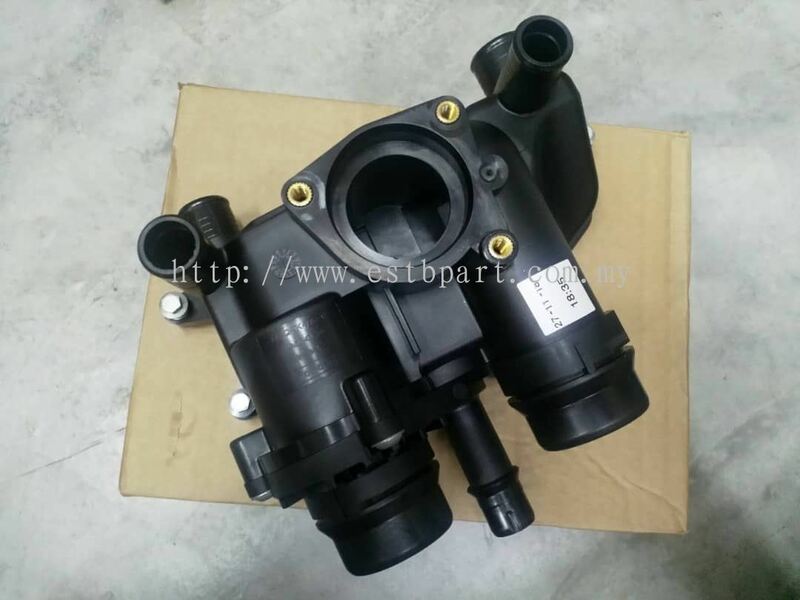 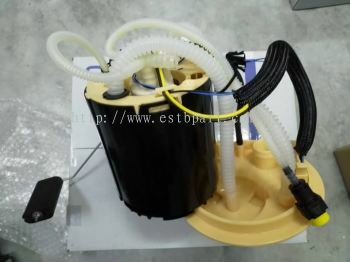 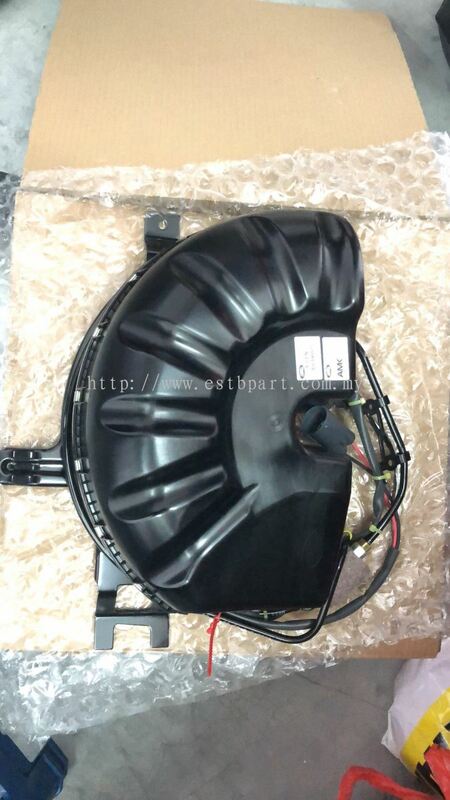 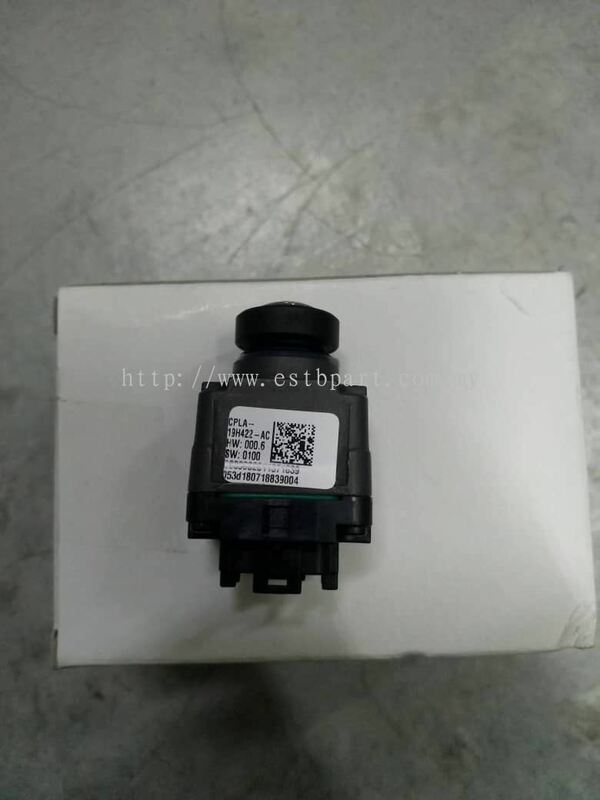 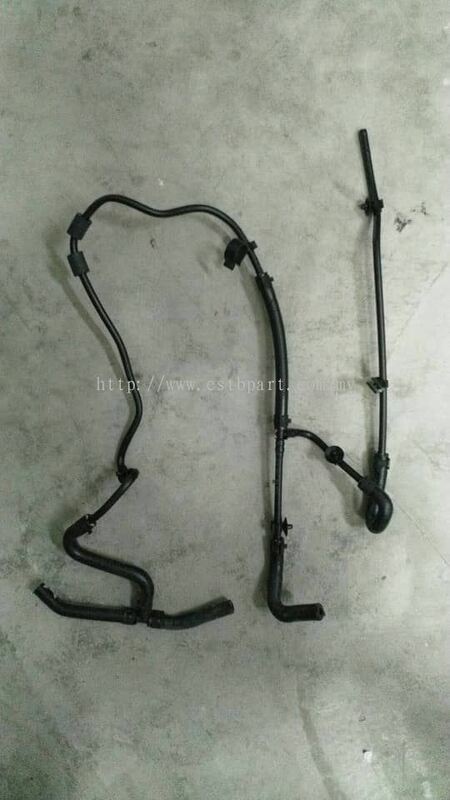 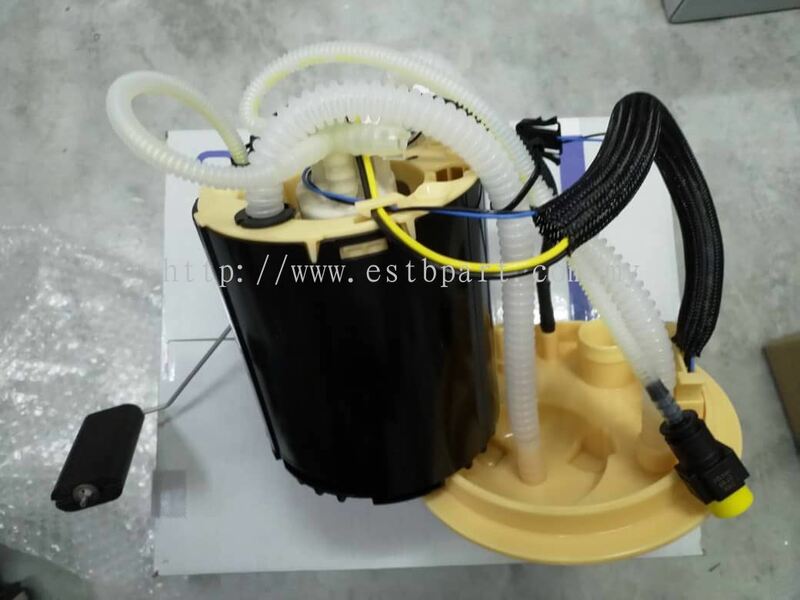 ESTB Link Enterprise is a vehicle auto parts supplier company. 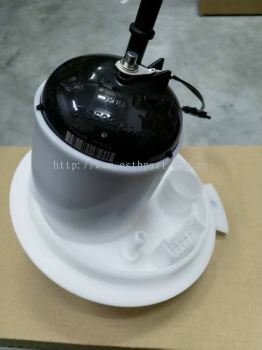 We are located in Kuala Lumpur, Malaysia. 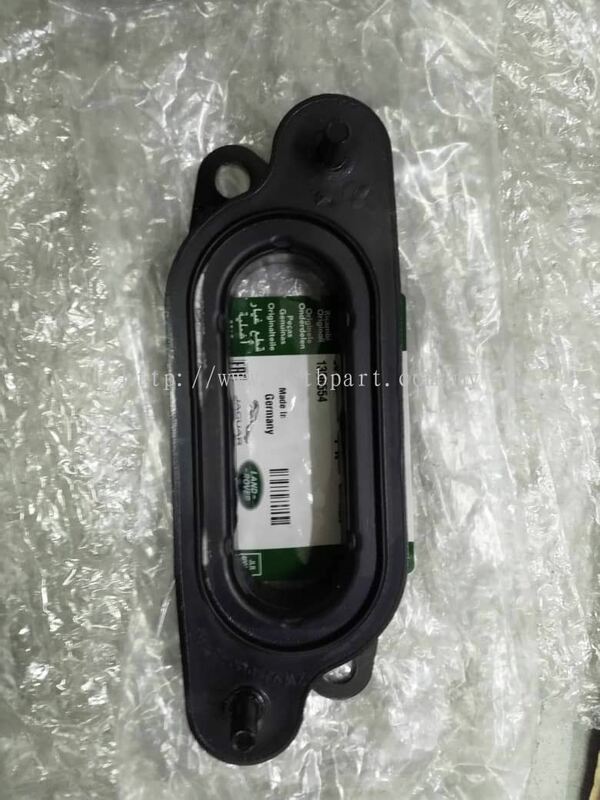 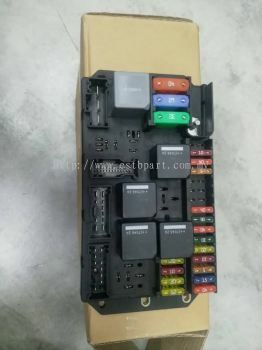 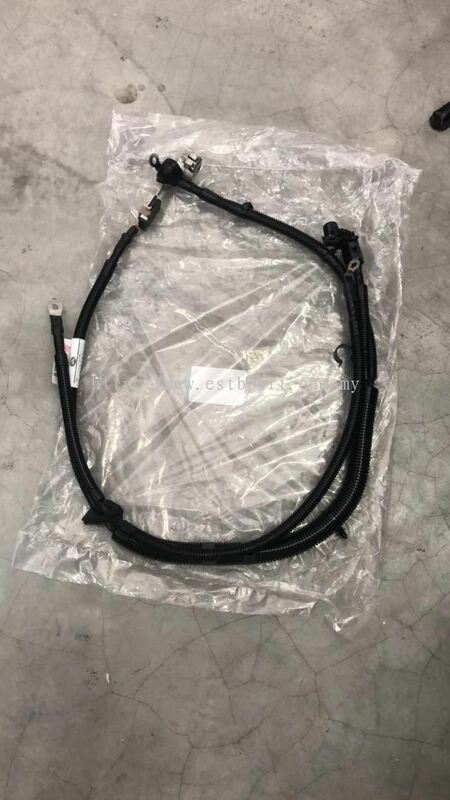 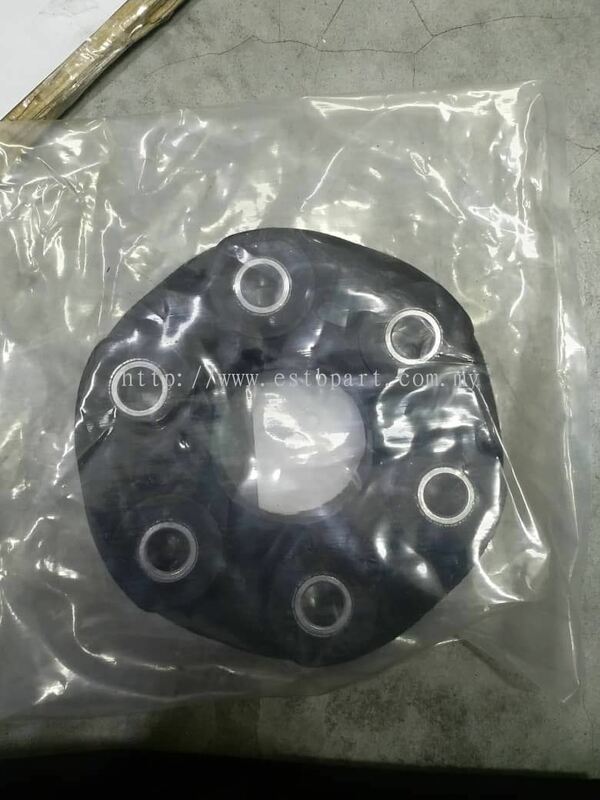 The company supplies a wide range of auto parts in luxury car such as brand Bentley, Aston Martin, Range Rover, Jaguar and etc. 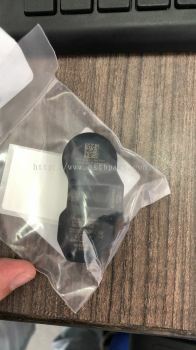 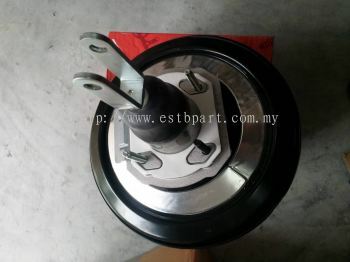 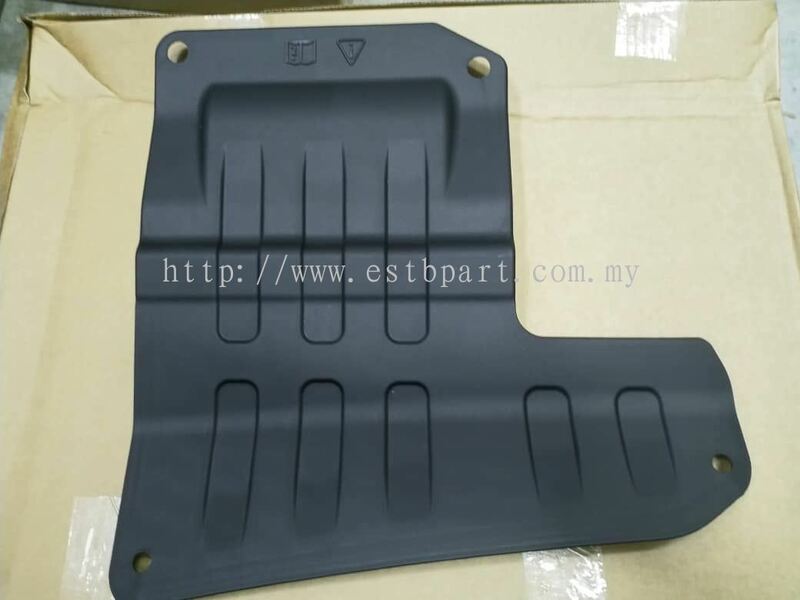 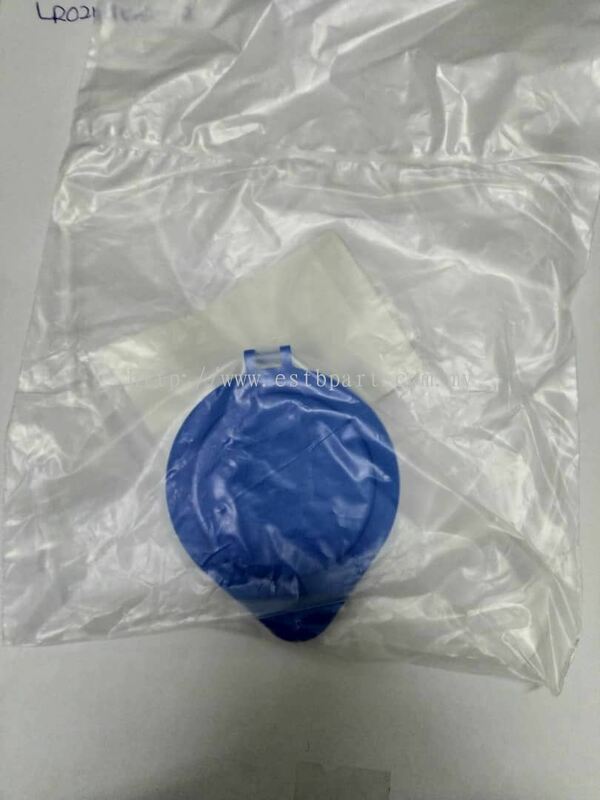 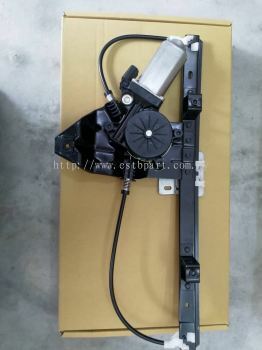 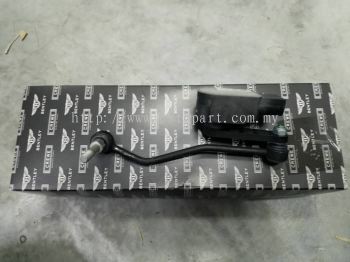 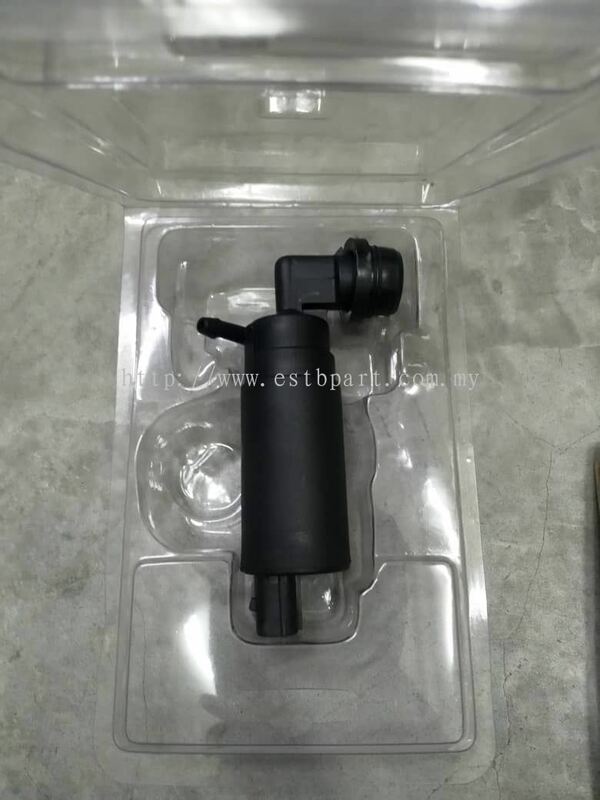 ESTB Link Enterprise has everything you need for your car, from brake pad to absorber and expansion tank to seat cover. 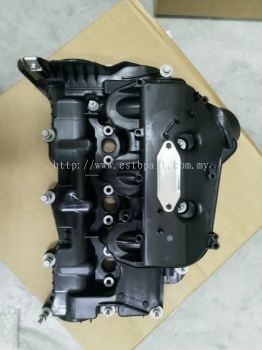 Our dedicated team will also help you check and search the right parts that suit your car model. 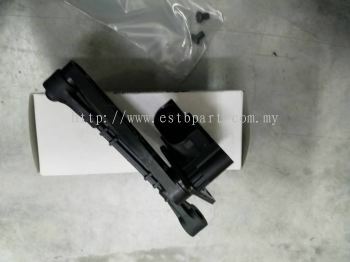 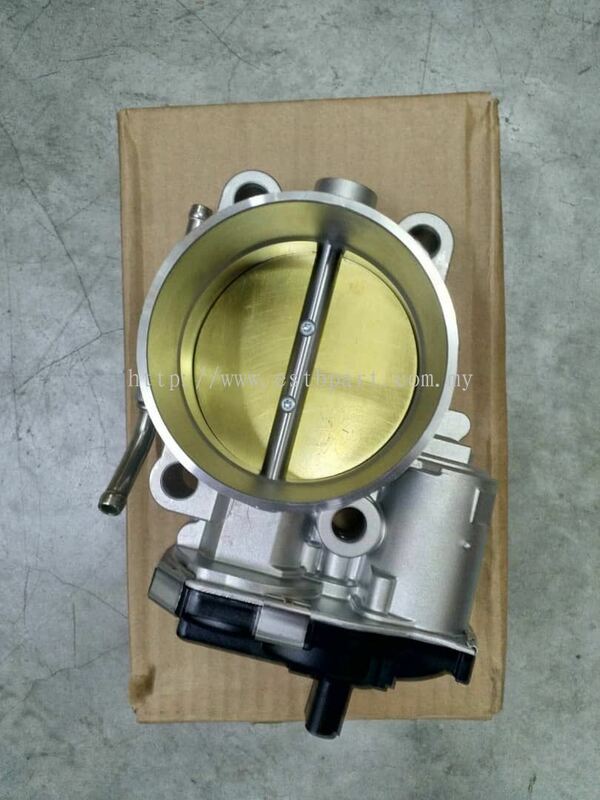 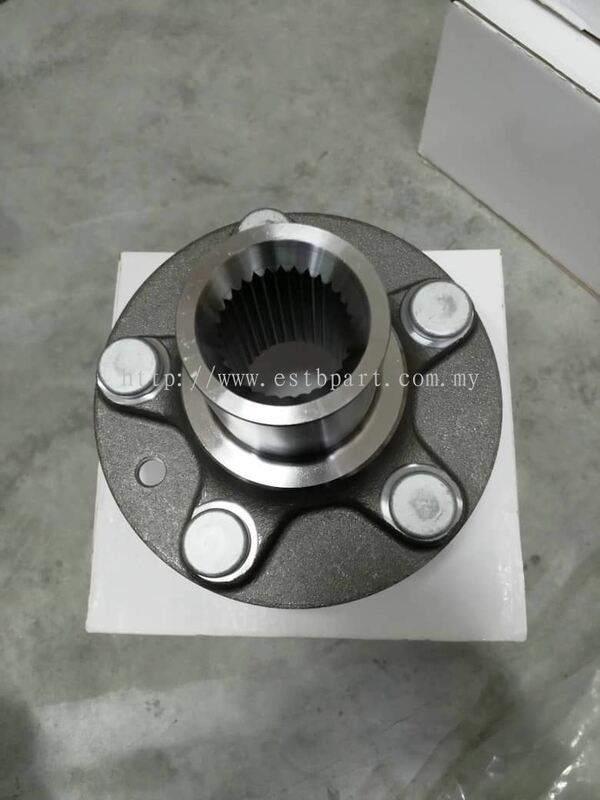 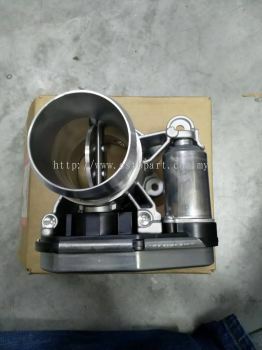 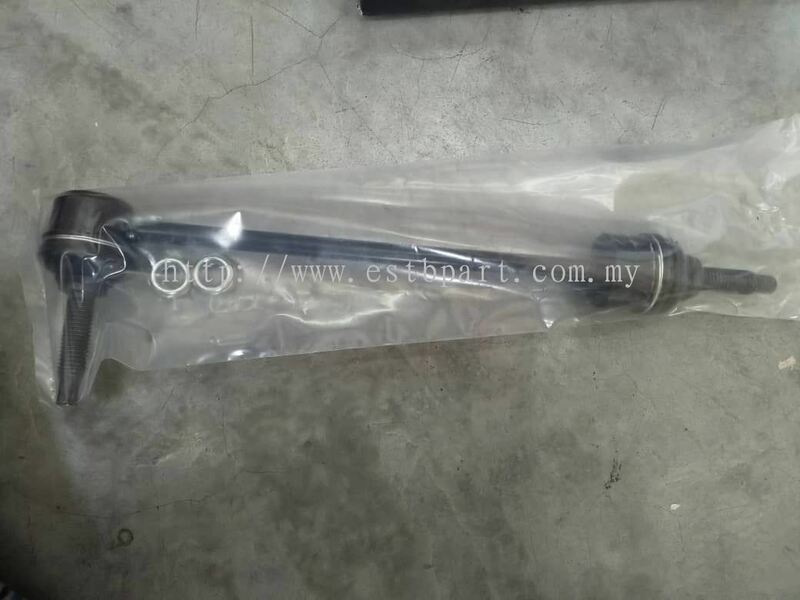 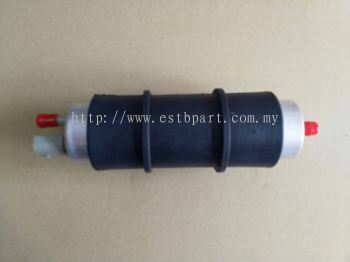 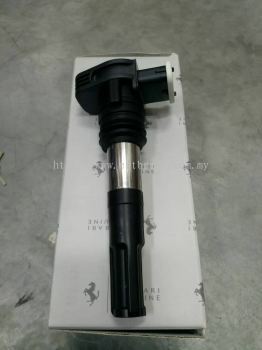 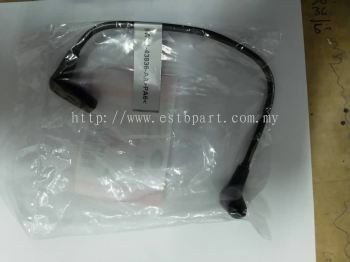 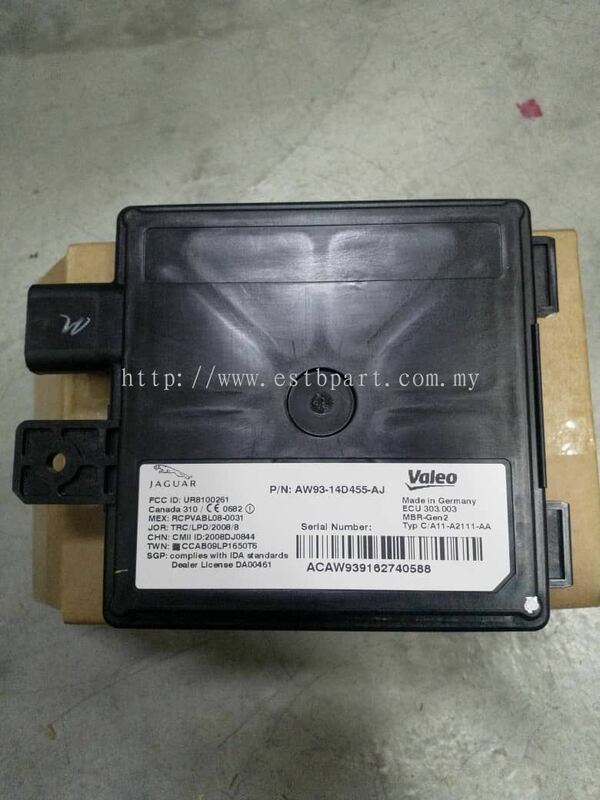 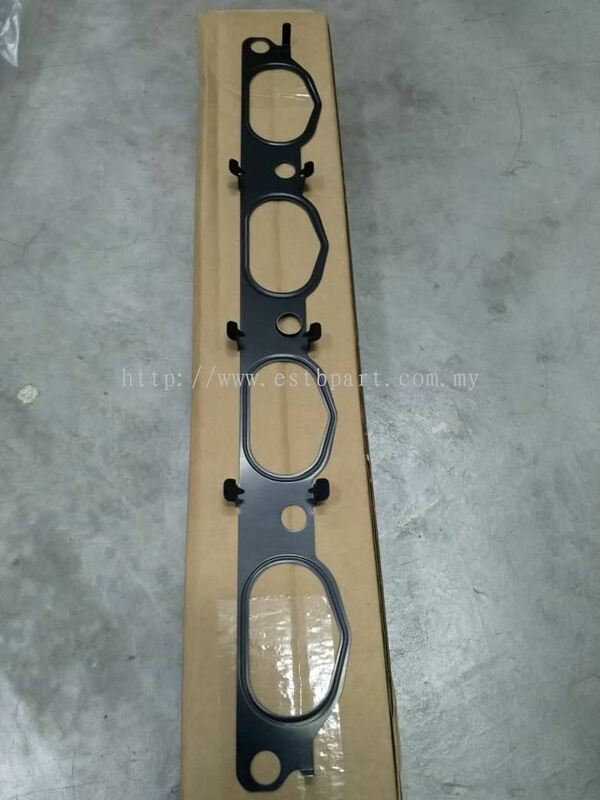 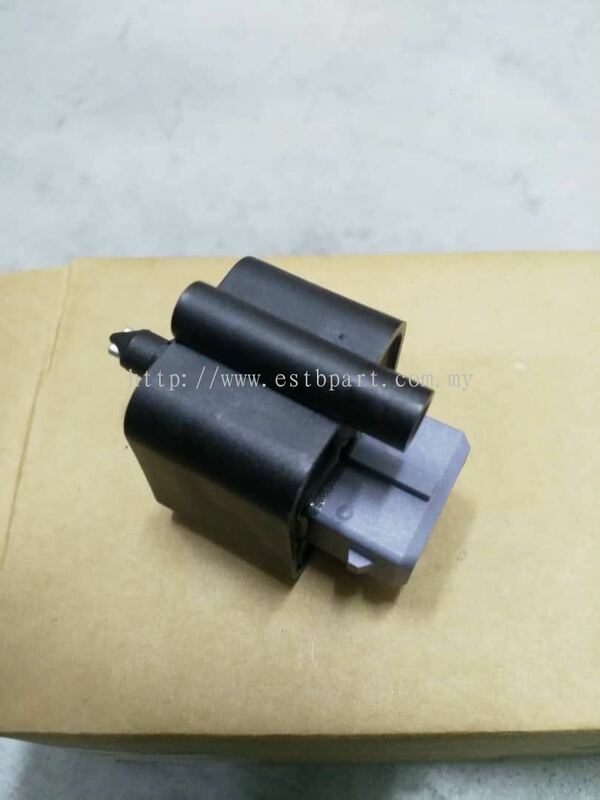 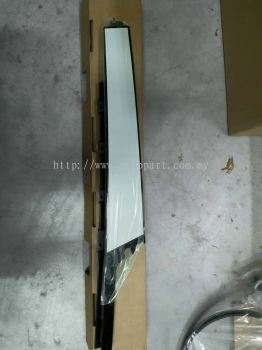 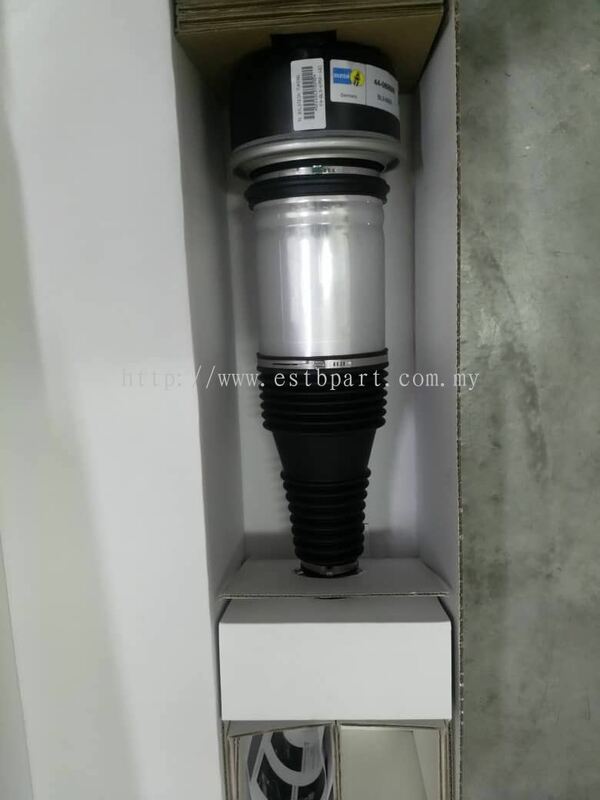 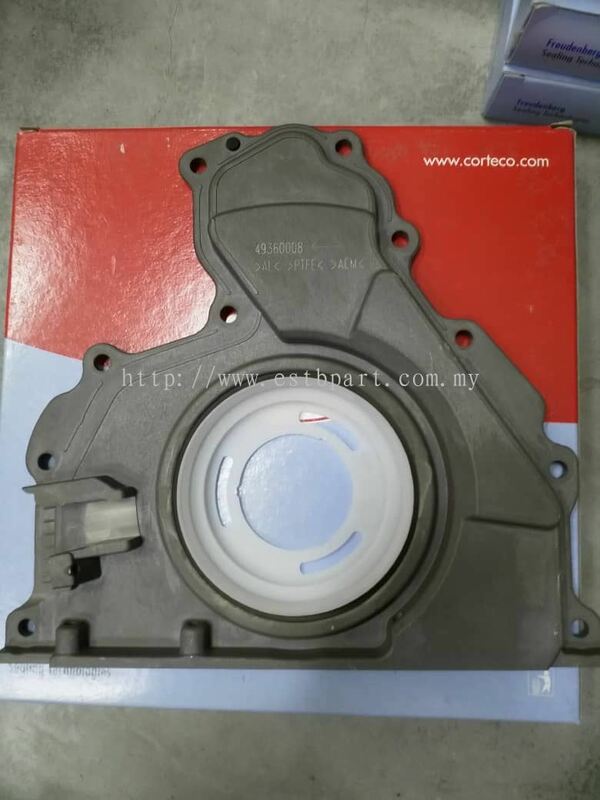 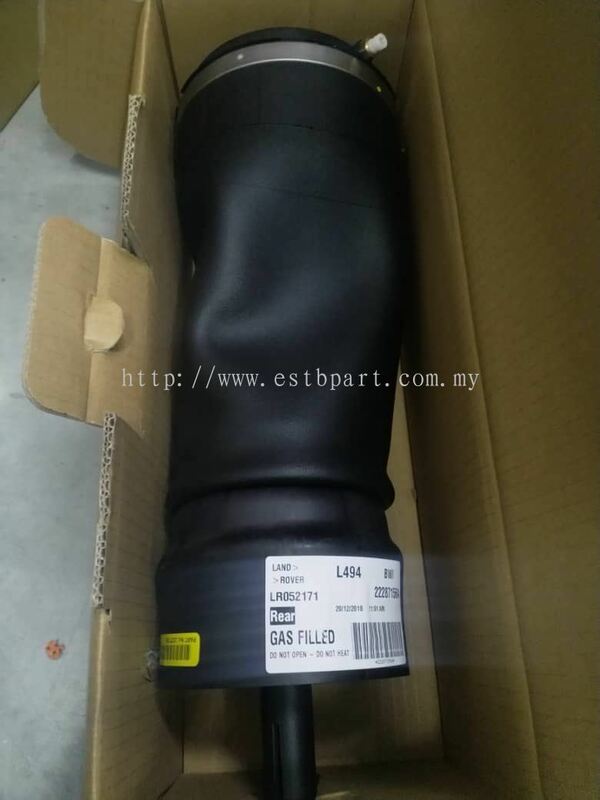 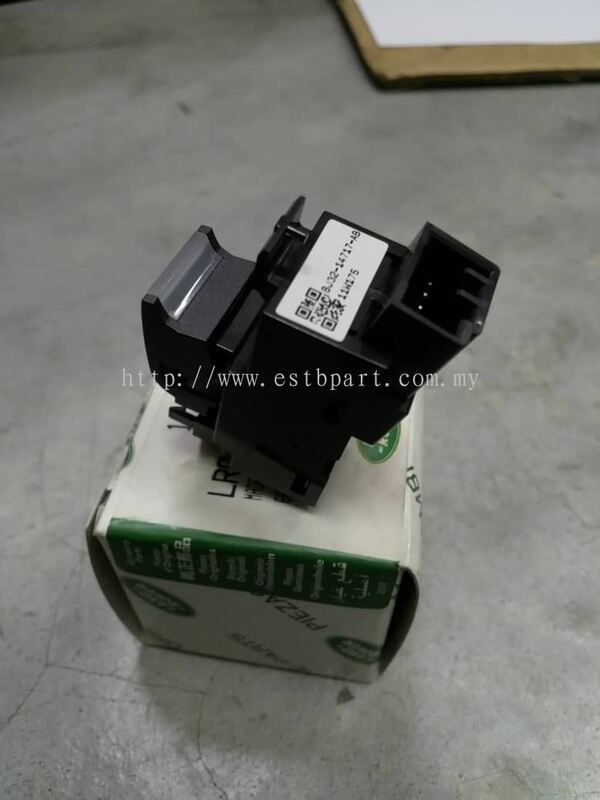 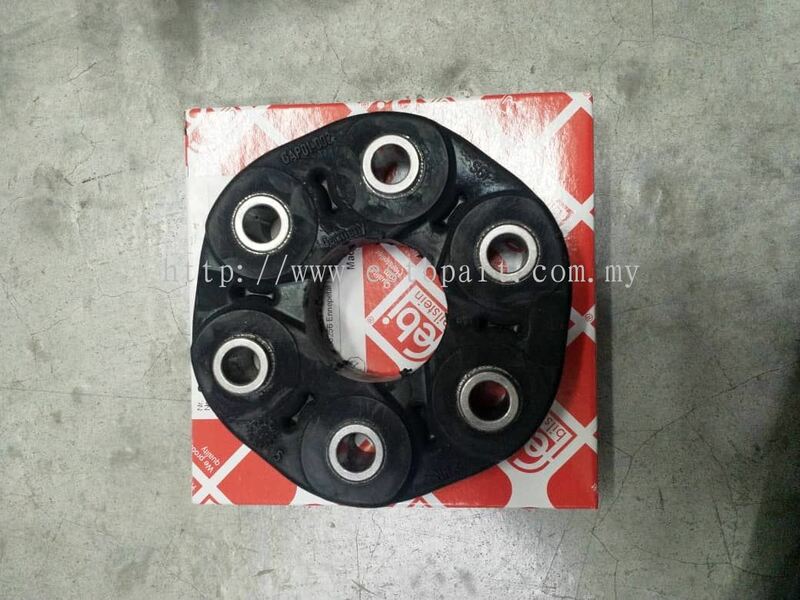 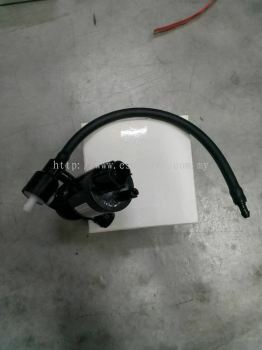 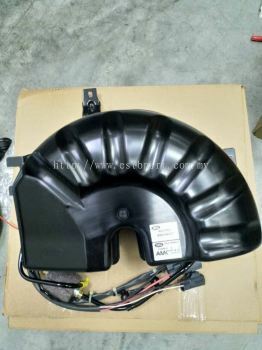 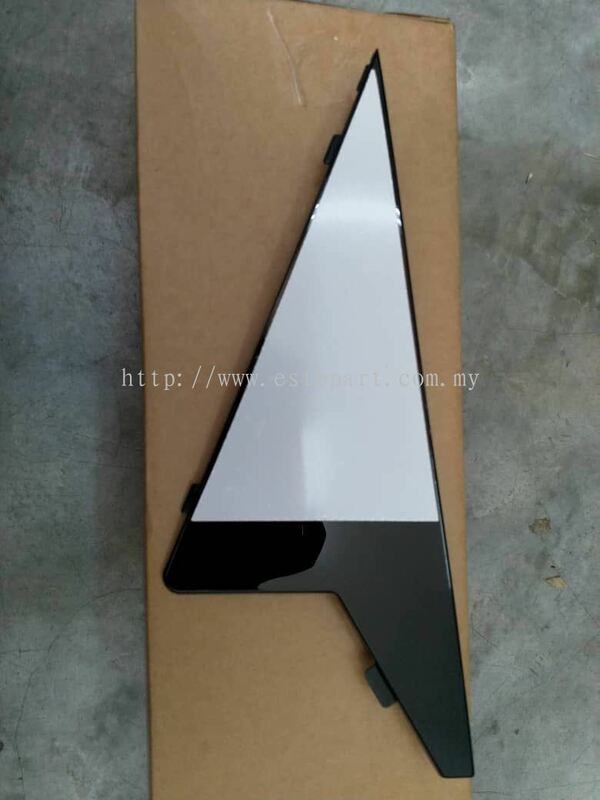 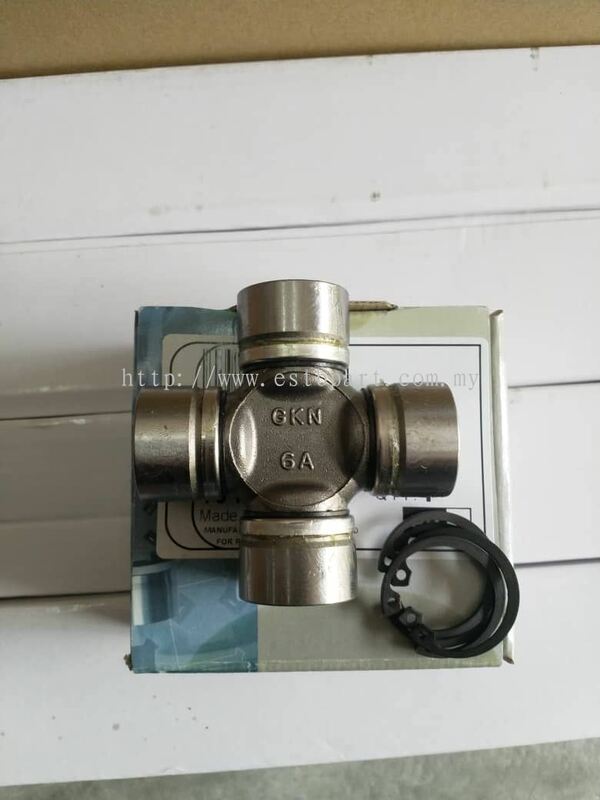 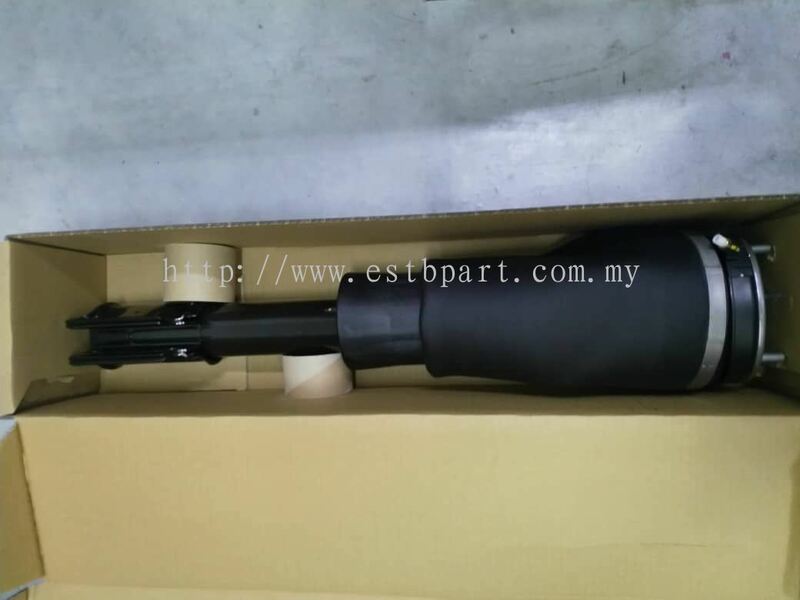 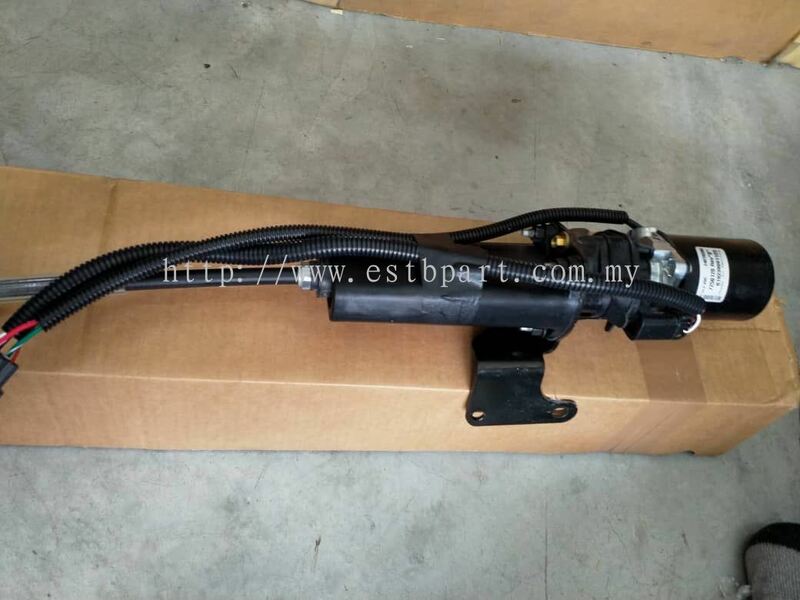 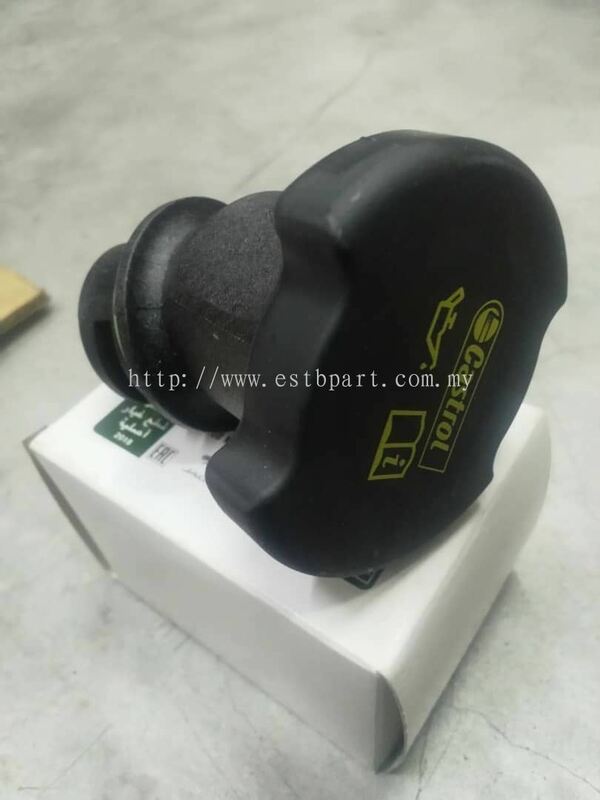 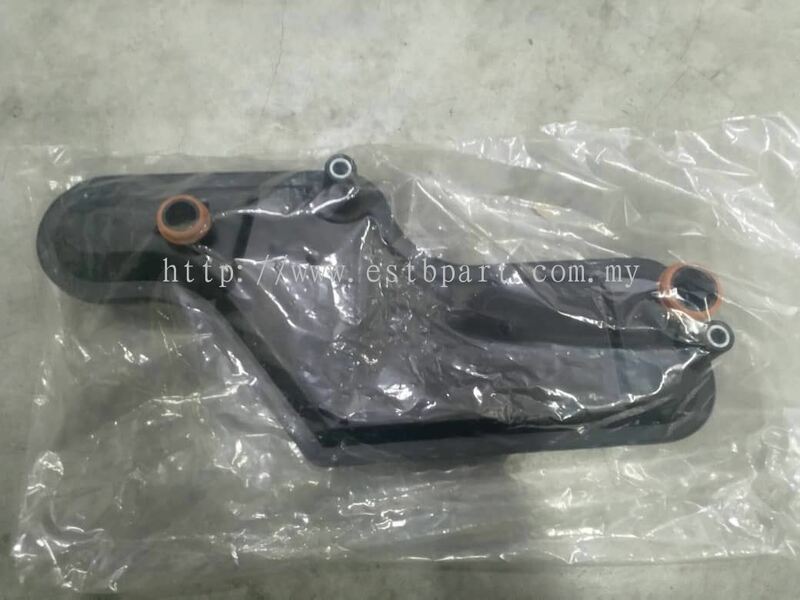 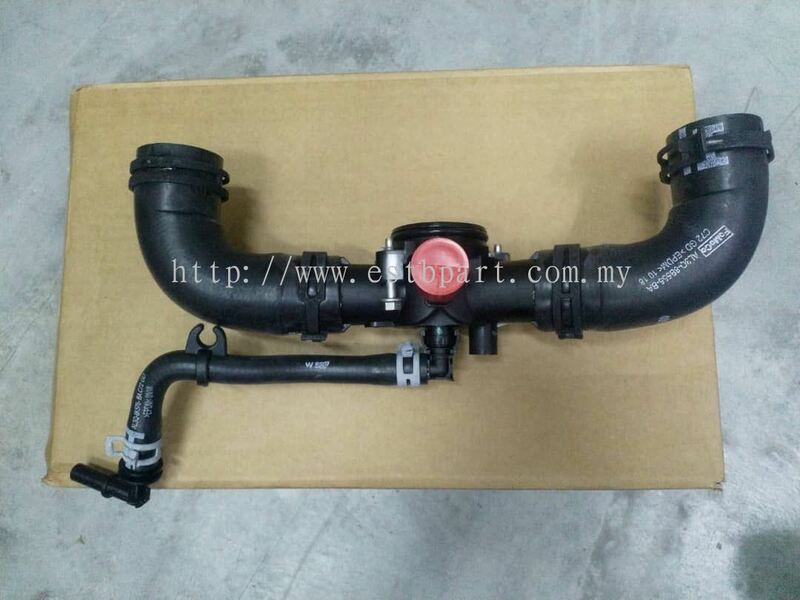 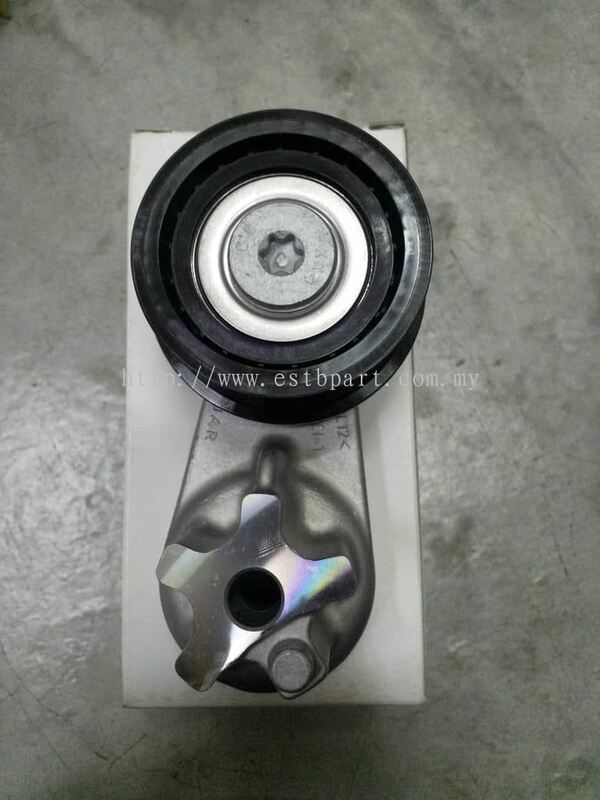 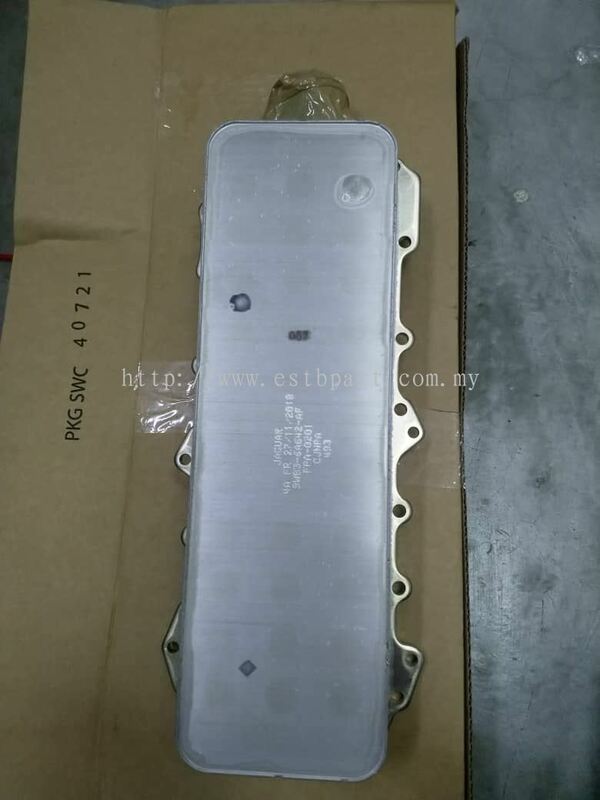 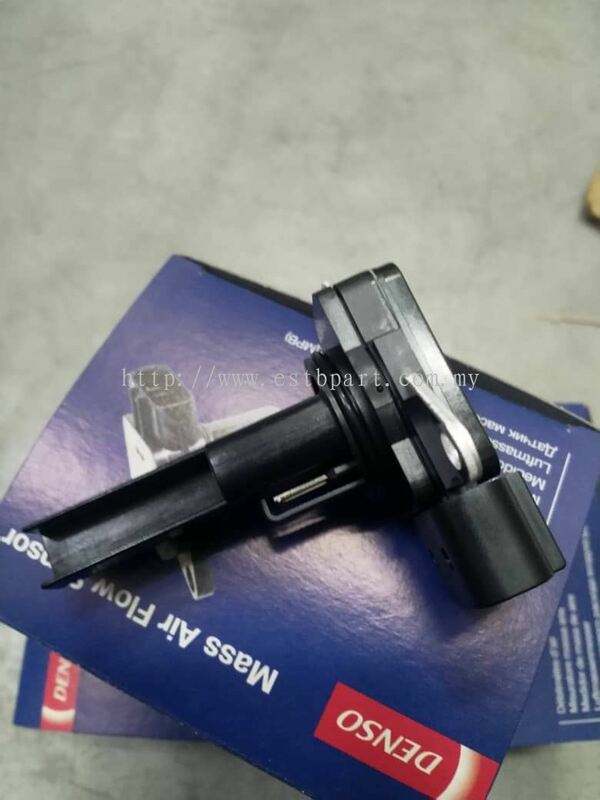 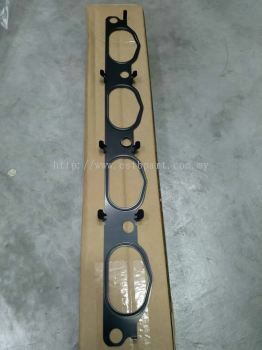 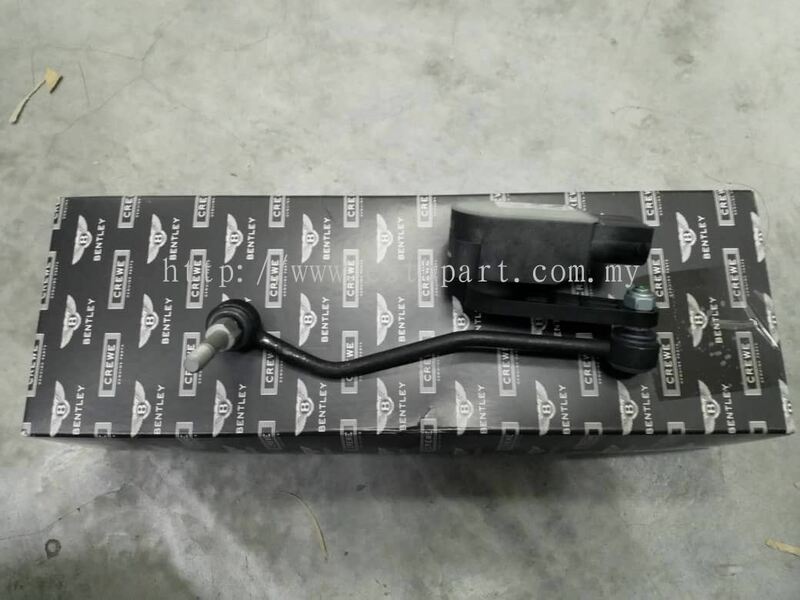 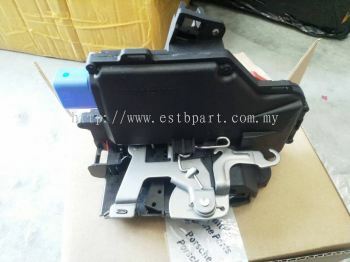 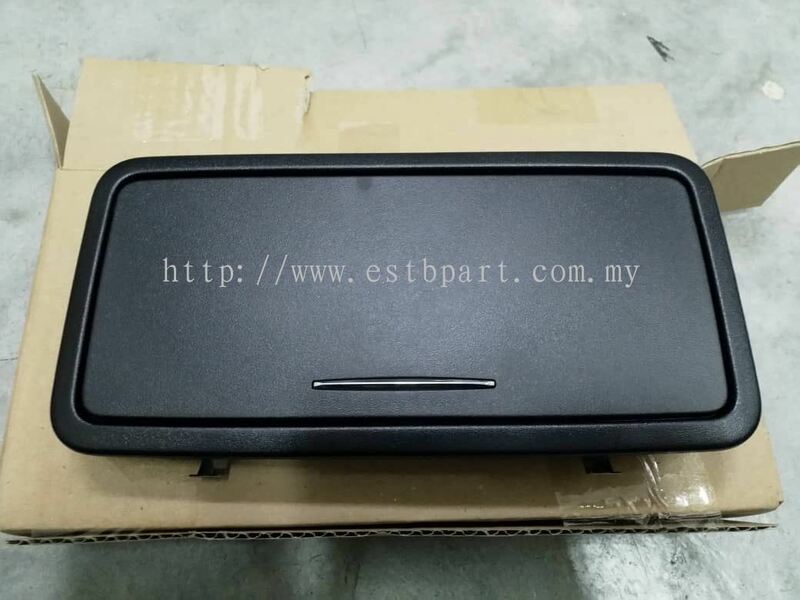 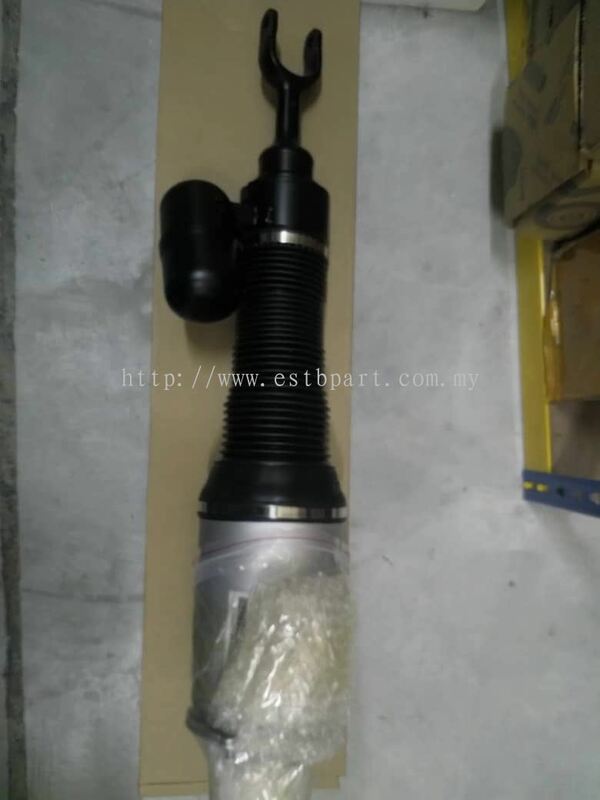 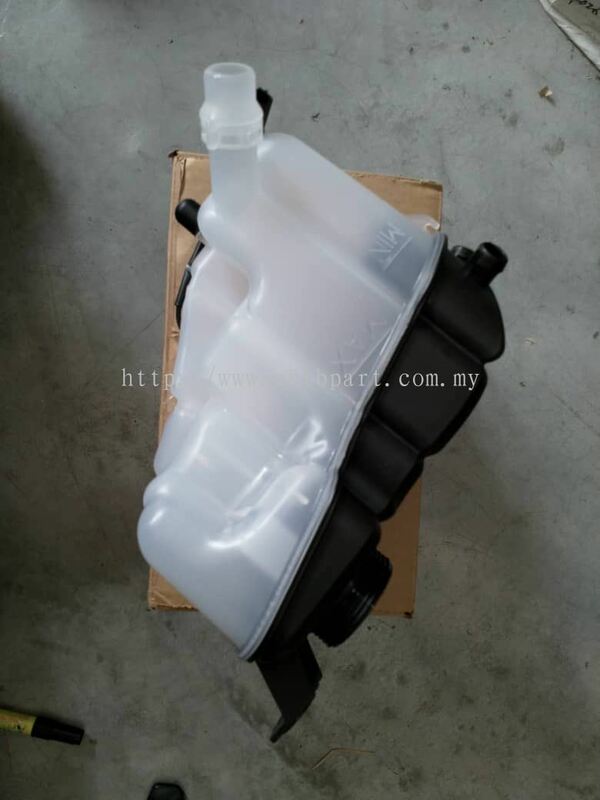 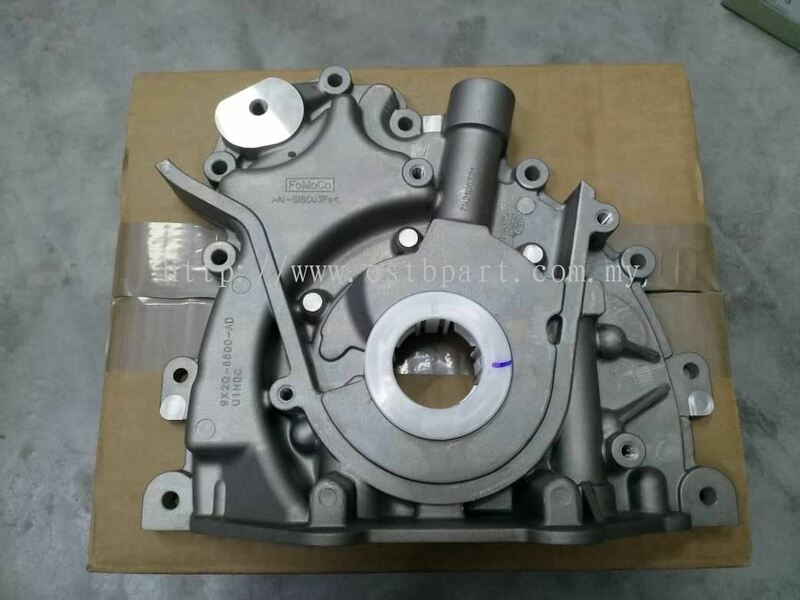 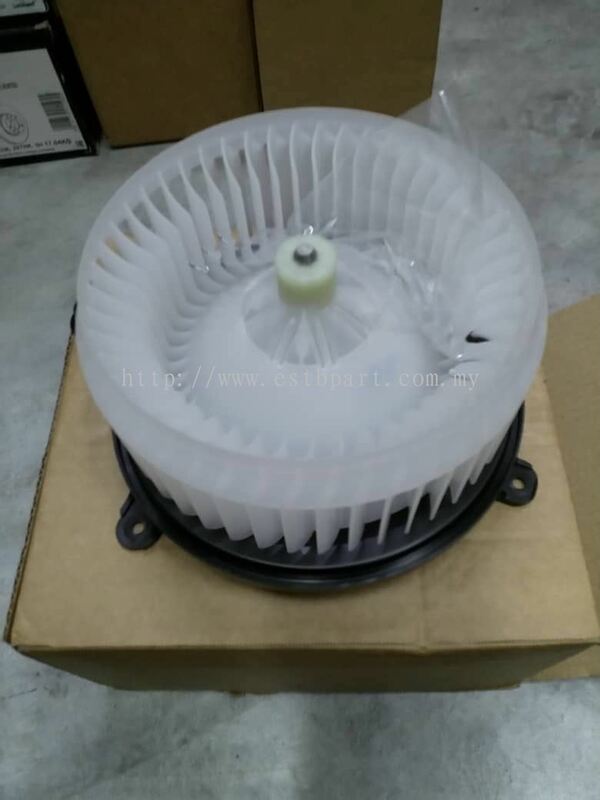 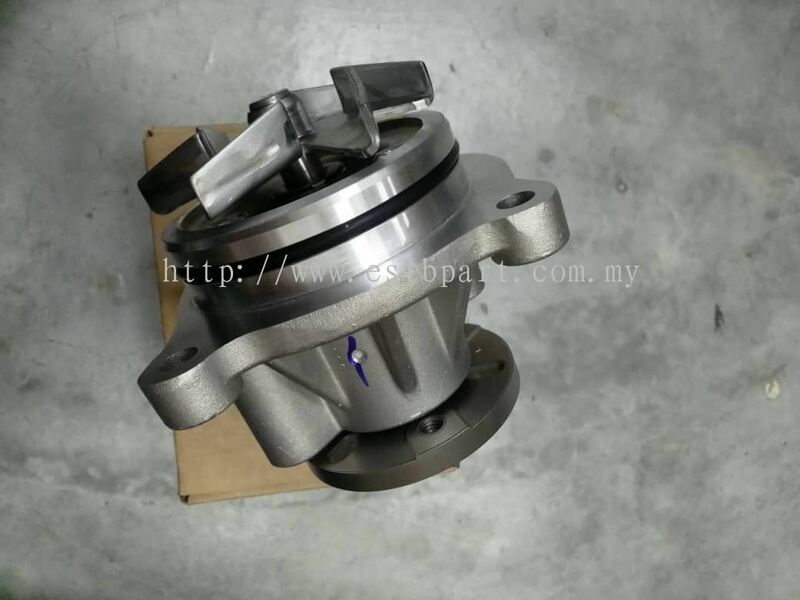 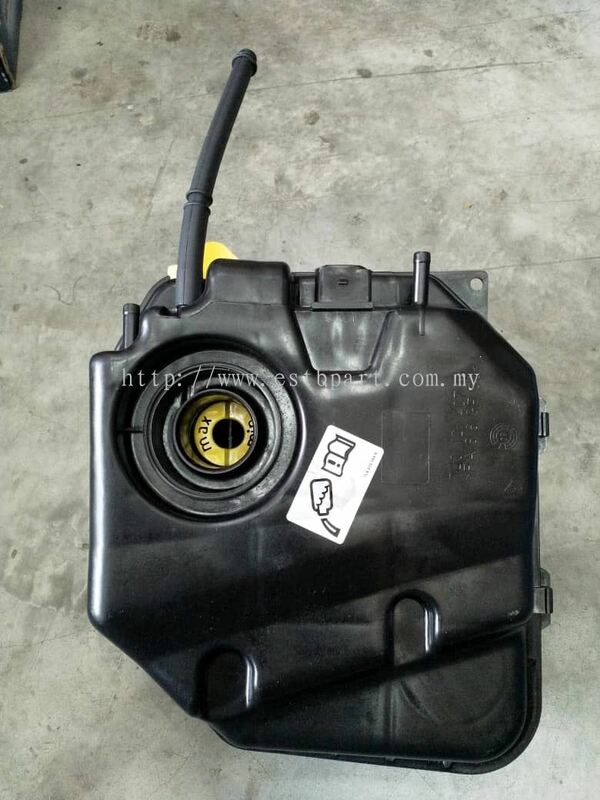 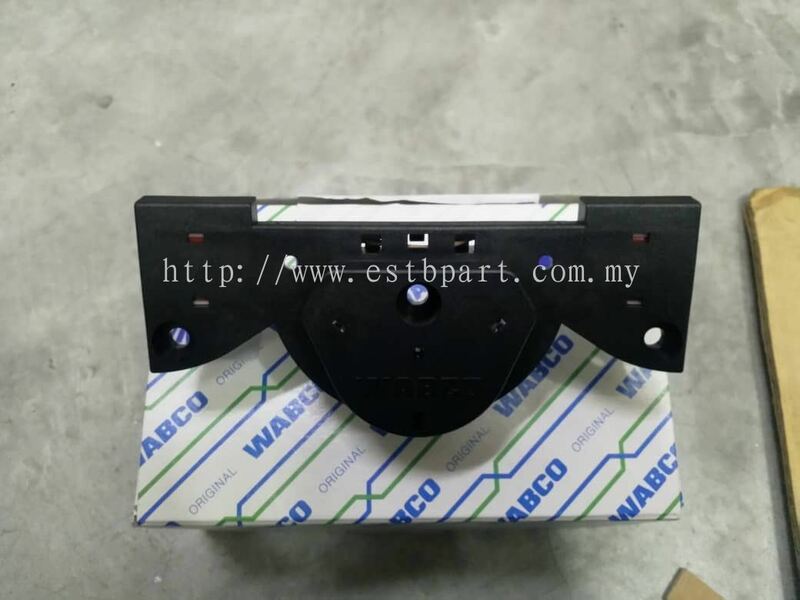 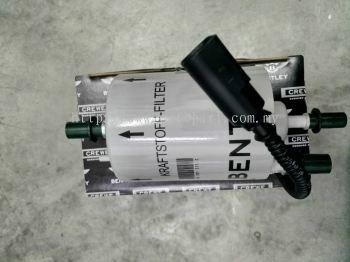 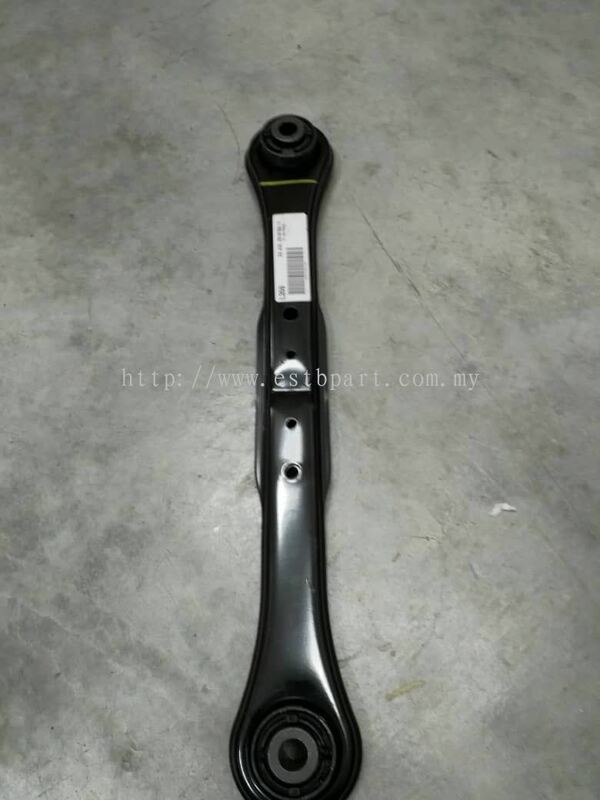 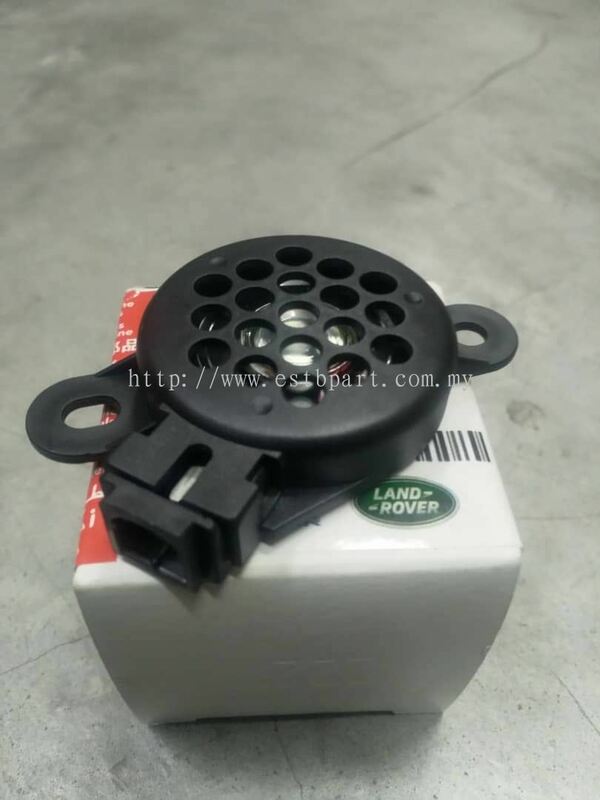 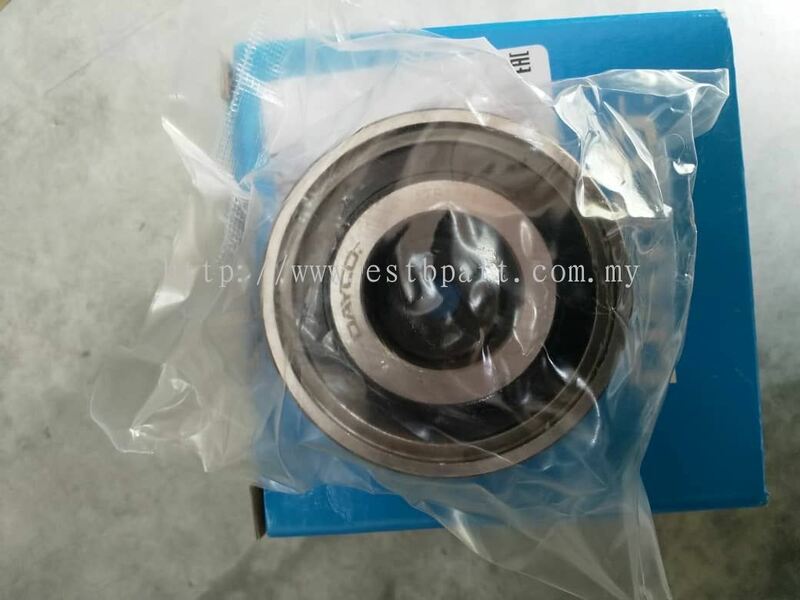 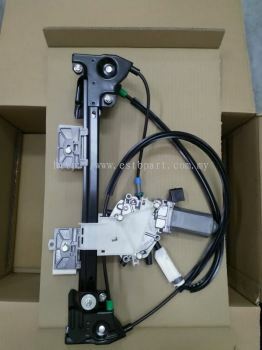 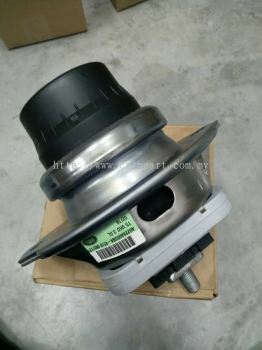 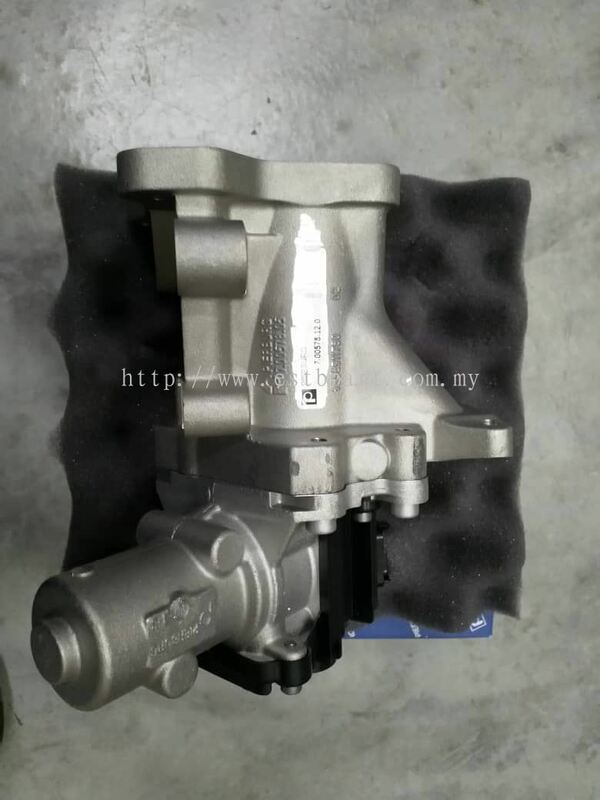 We are the largest auto parts supplier in Malaysia. 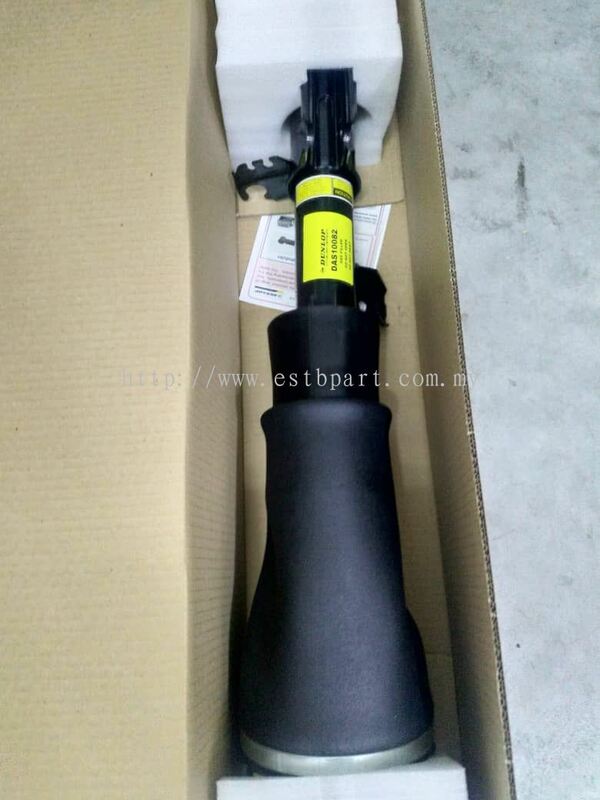 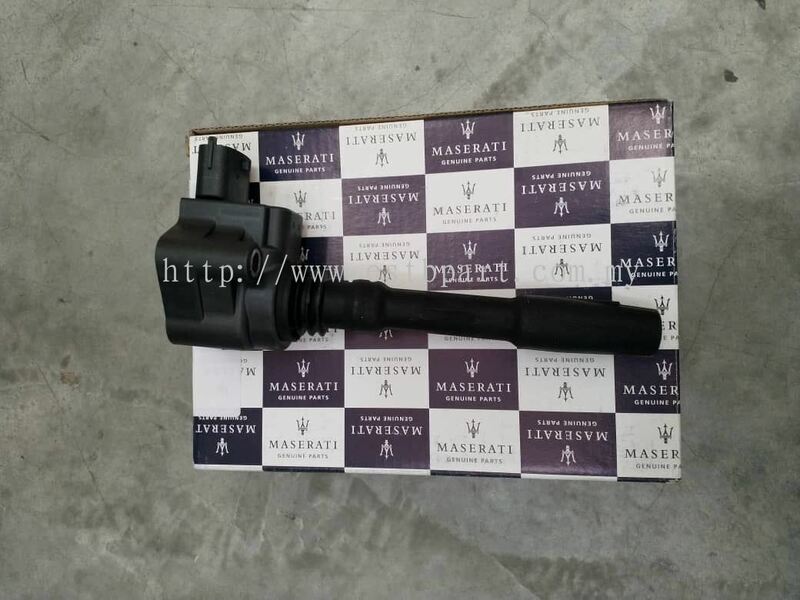 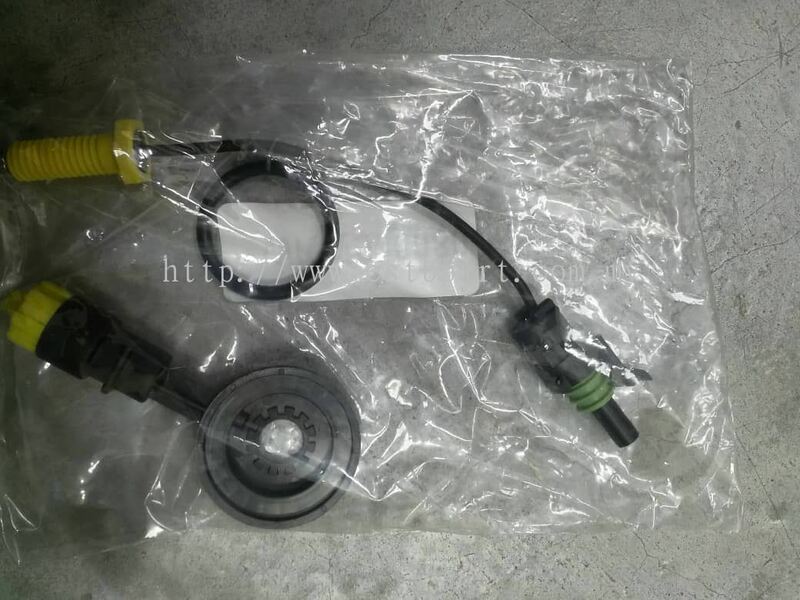 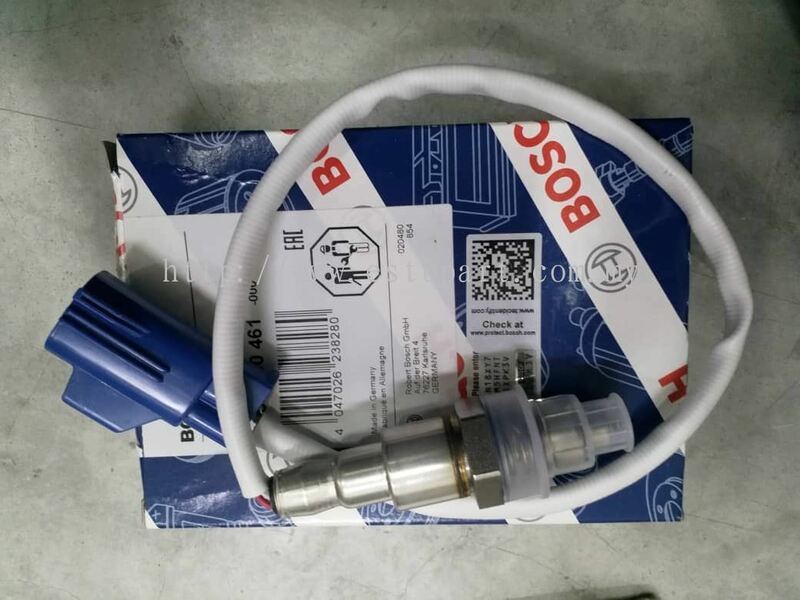 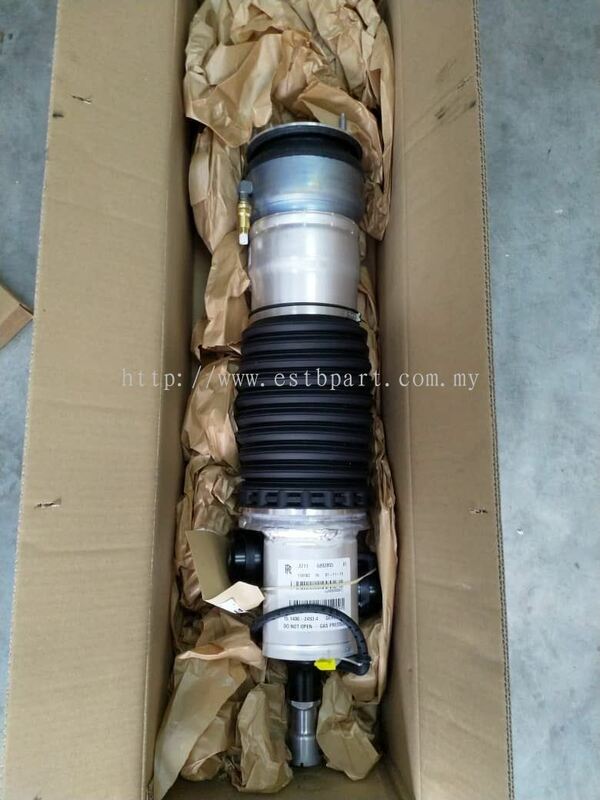 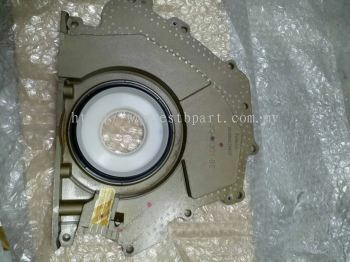 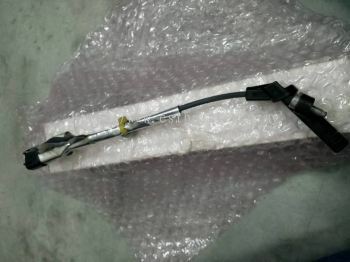 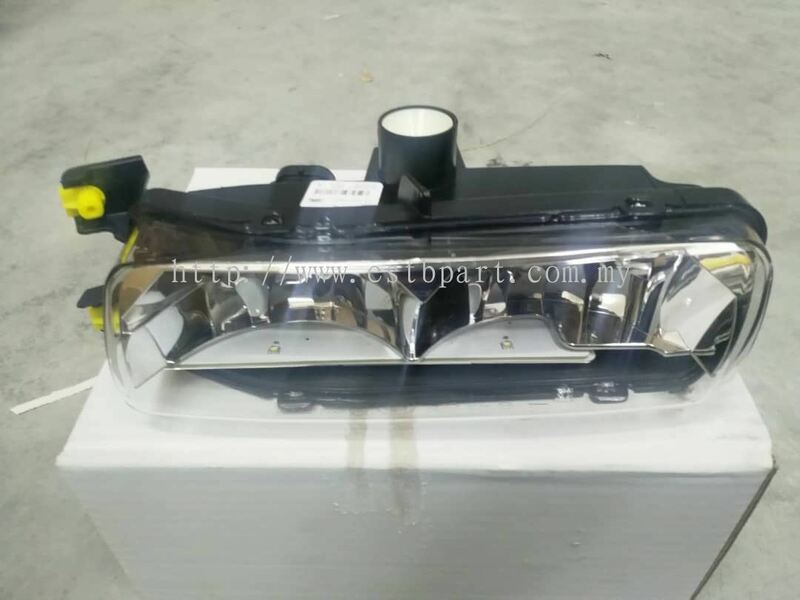 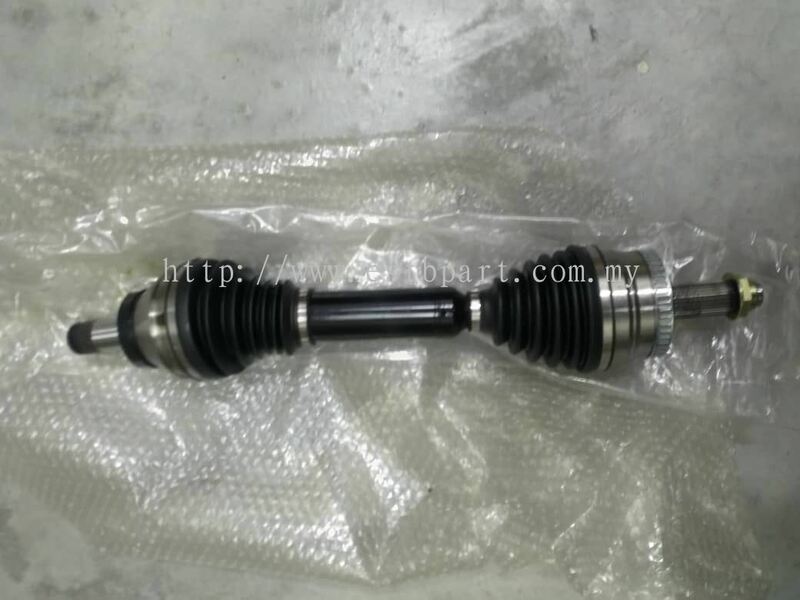 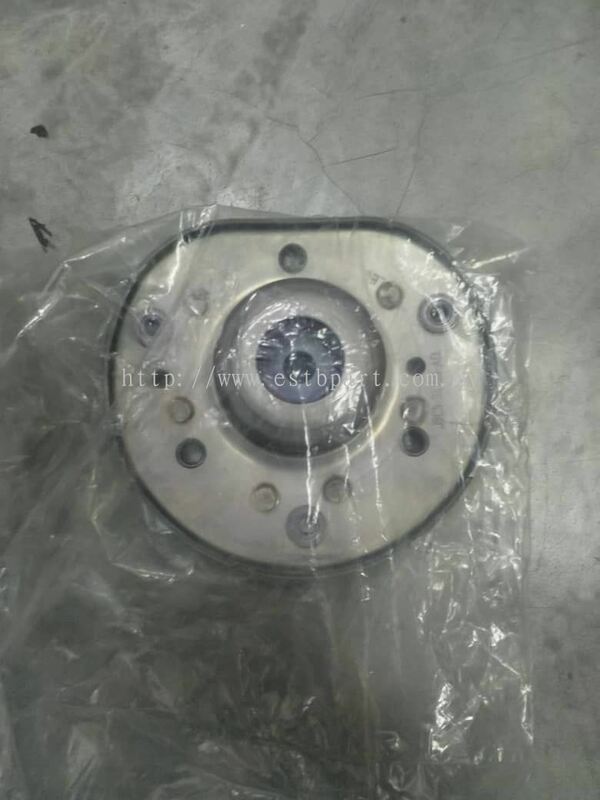 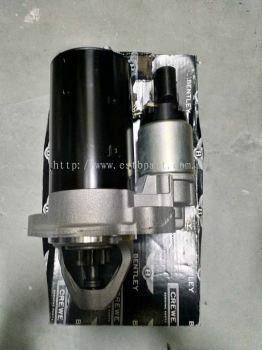 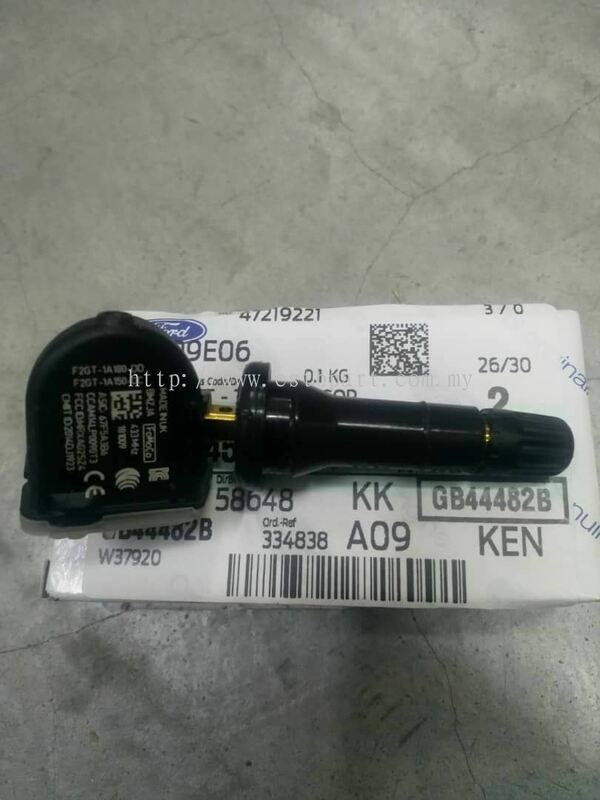 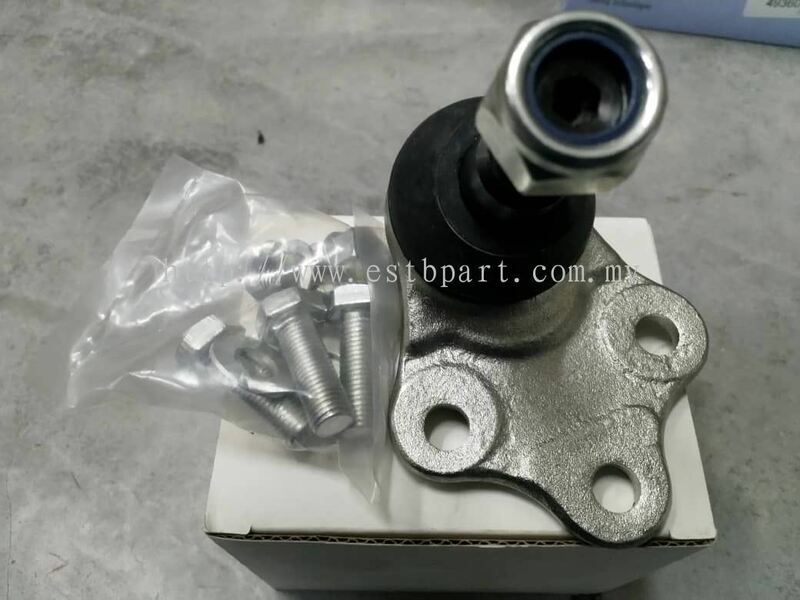 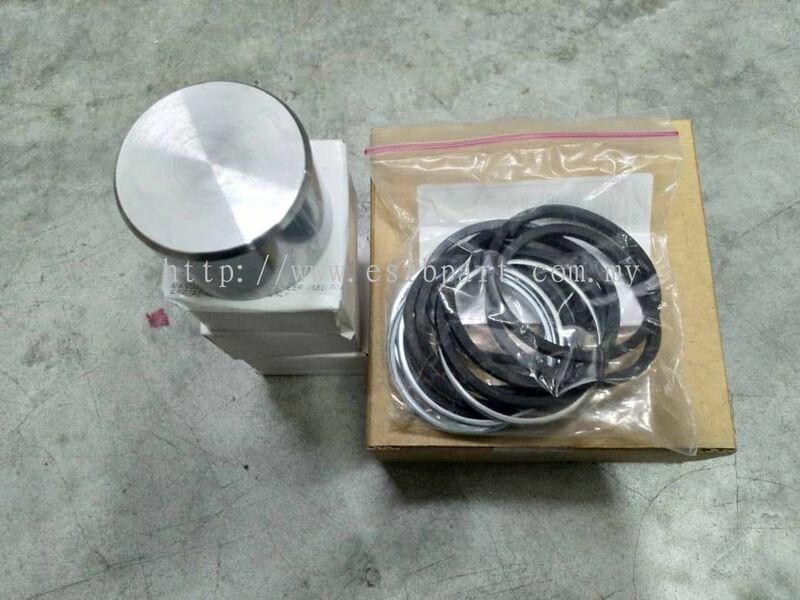 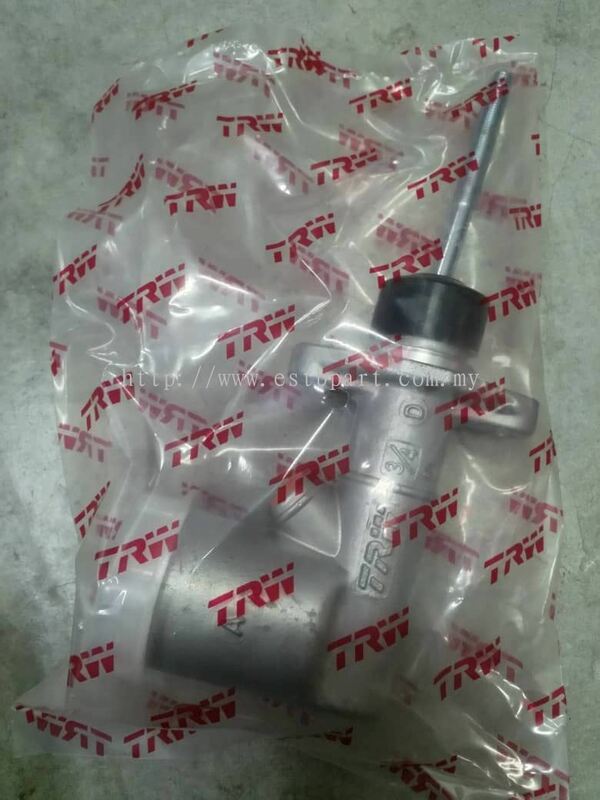 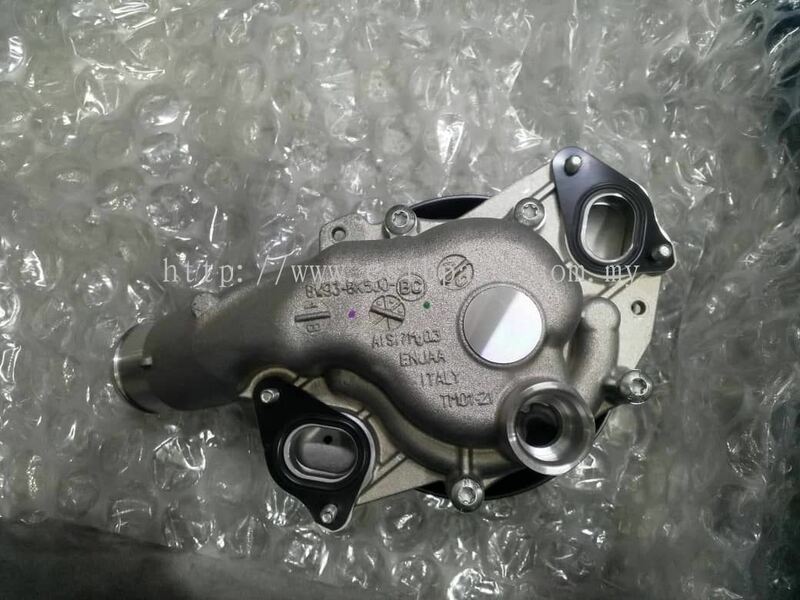 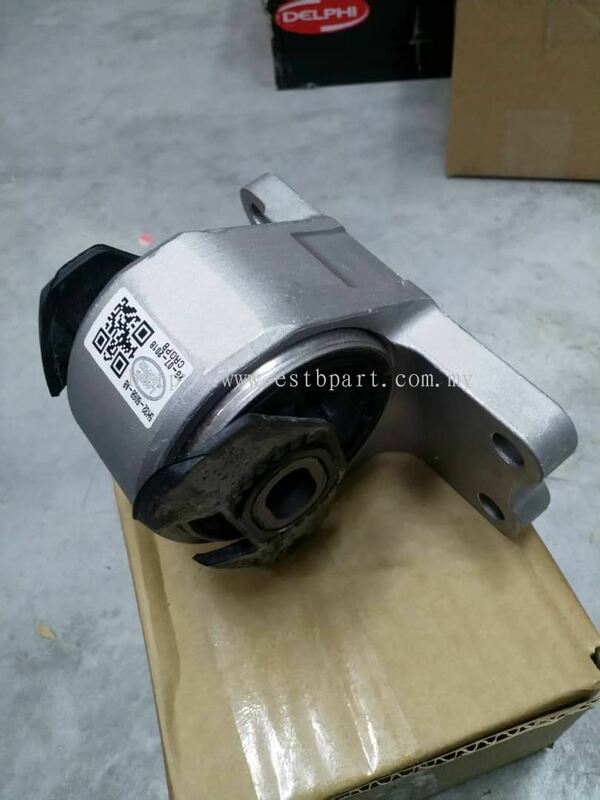 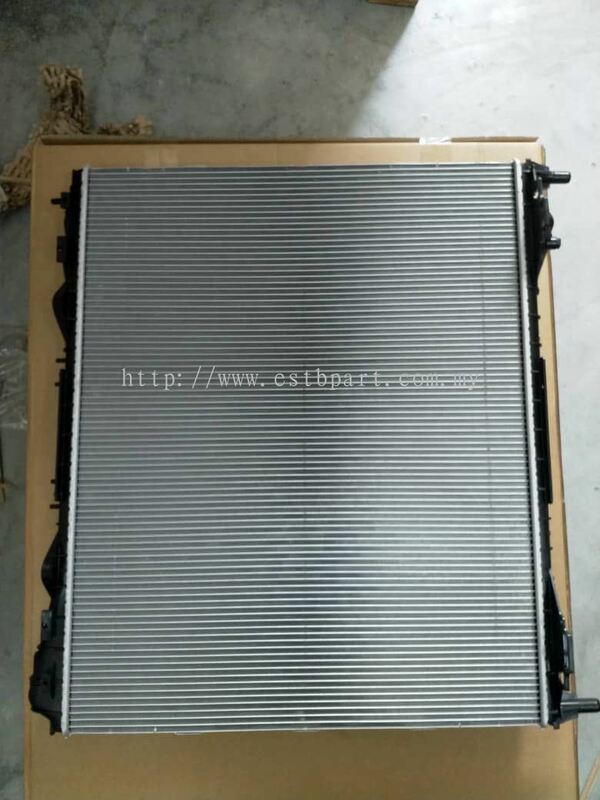 Besides local auto parts, we also import premium auto parts from different country to meet different customer's needs.